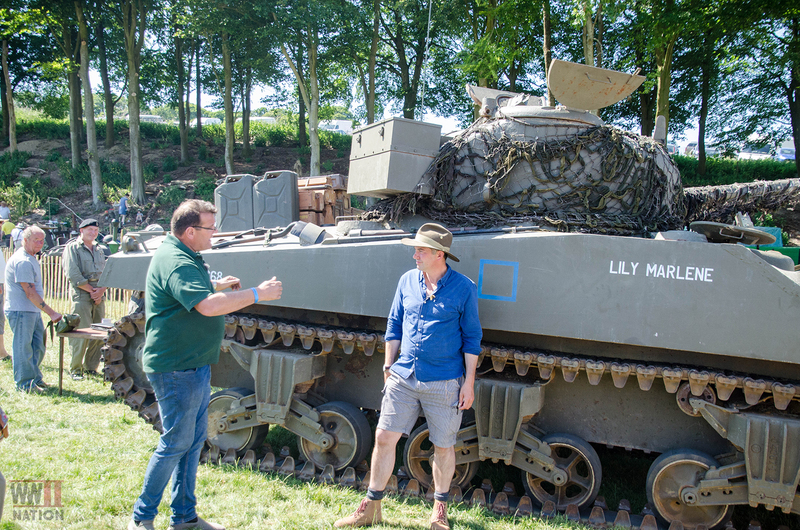 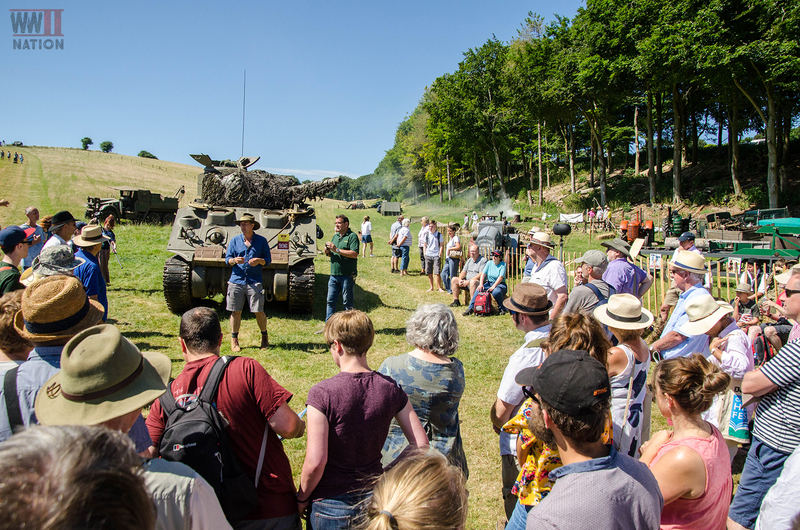 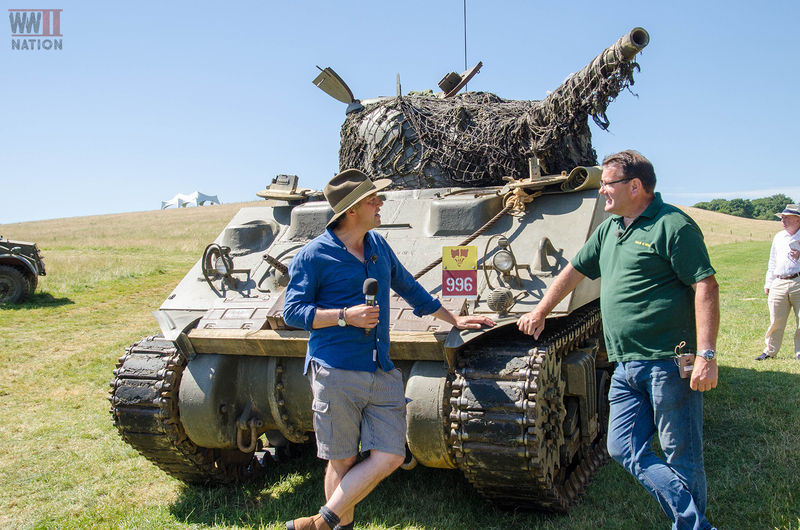 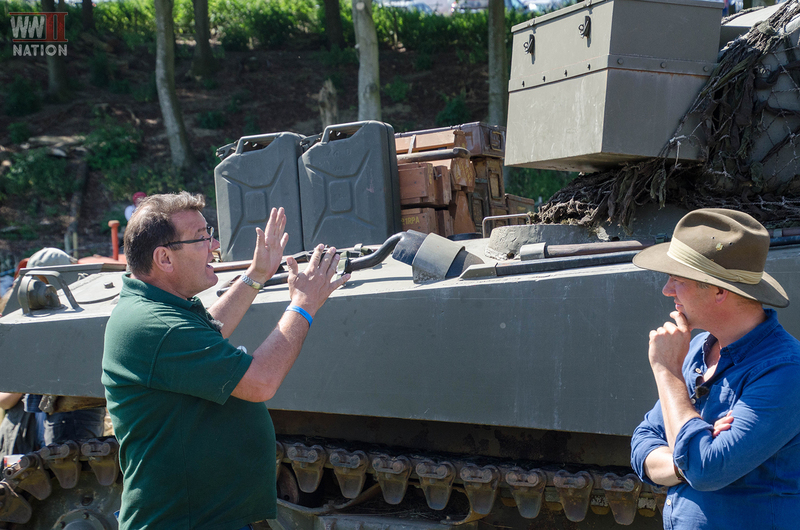 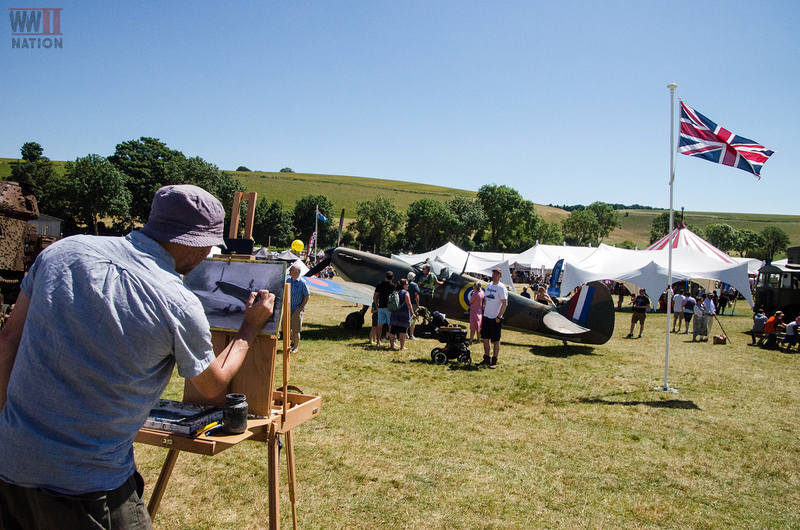 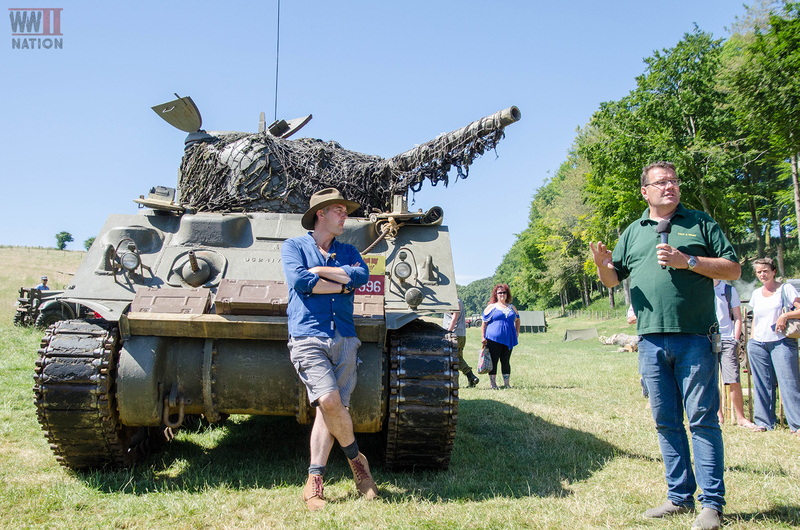 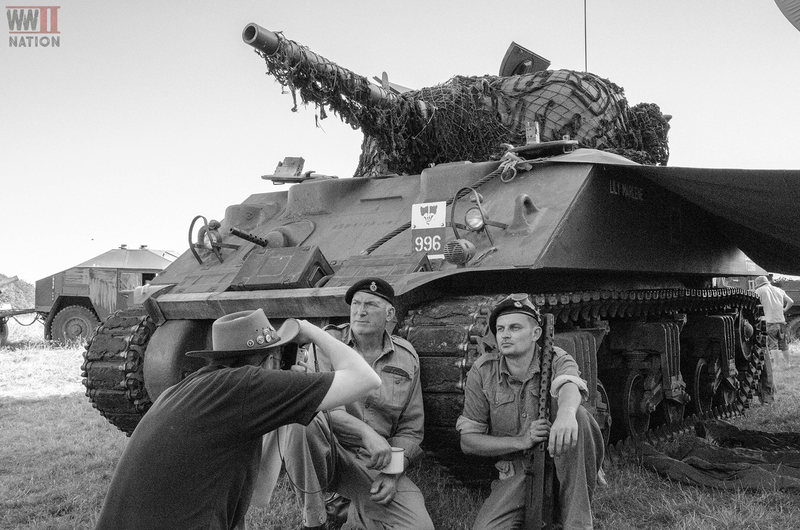 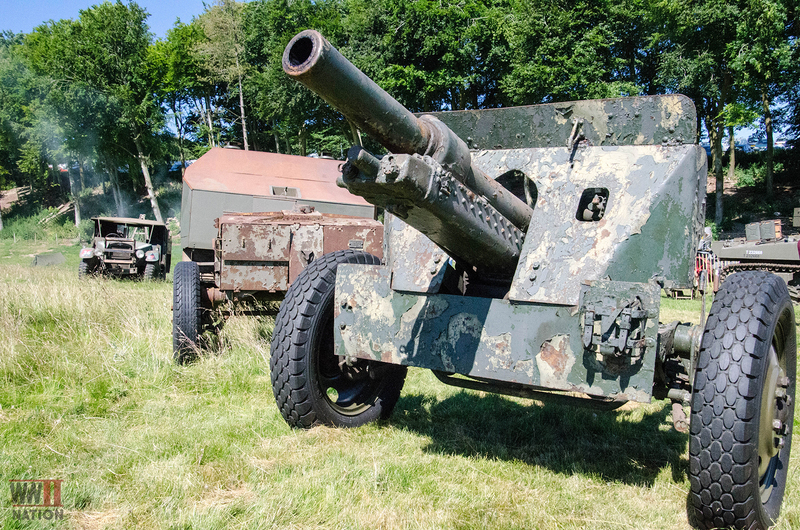 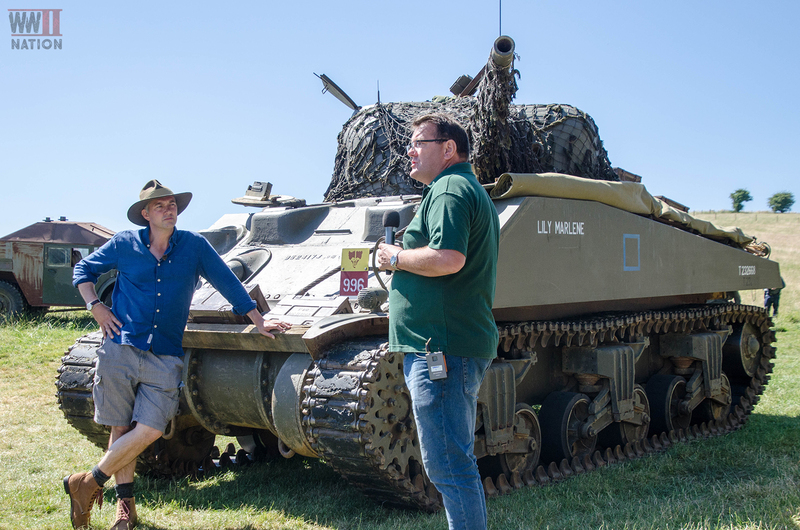 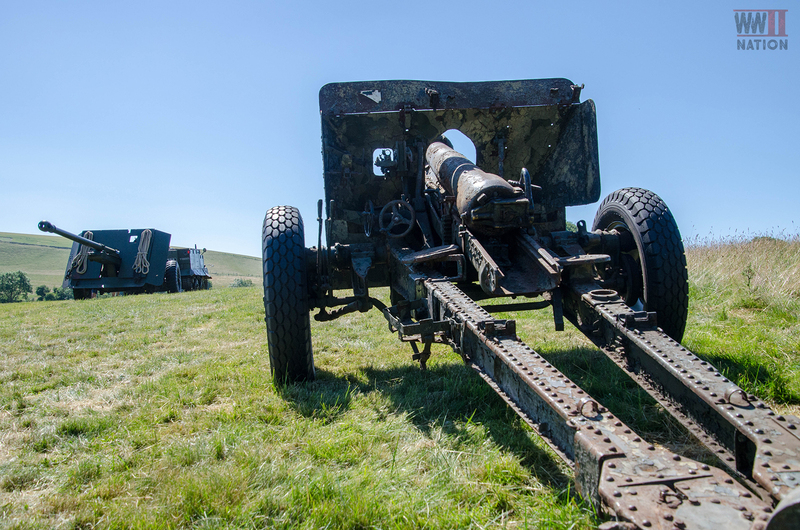 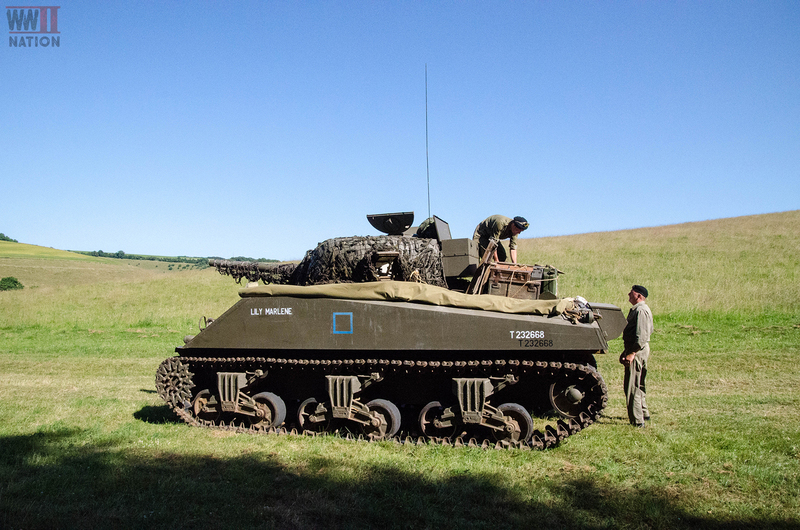 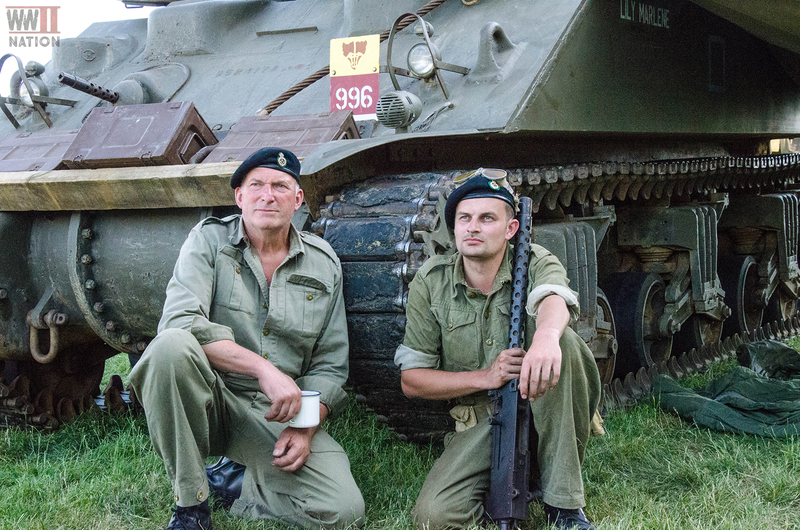 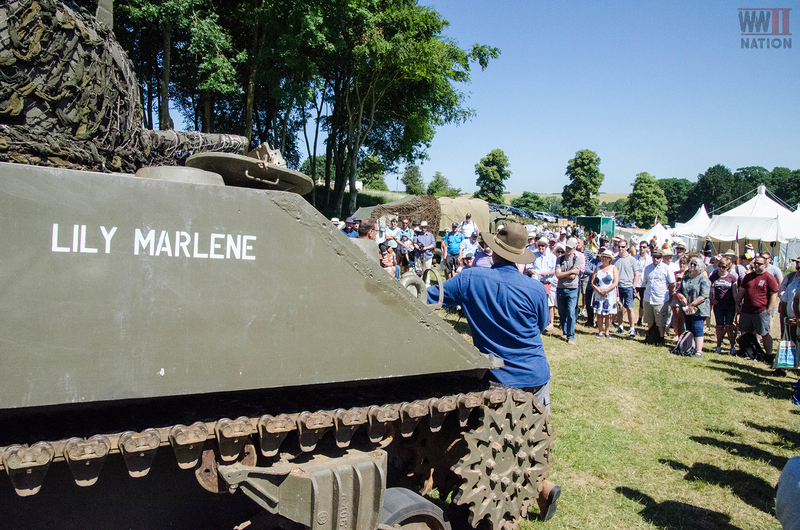 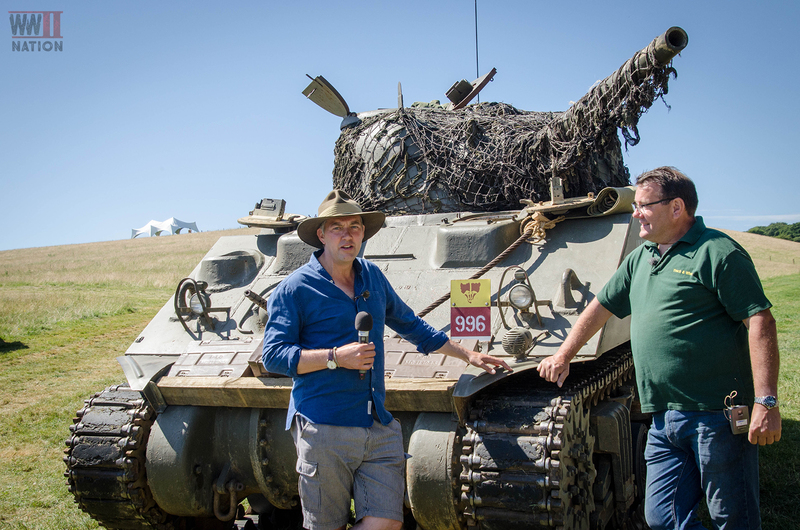 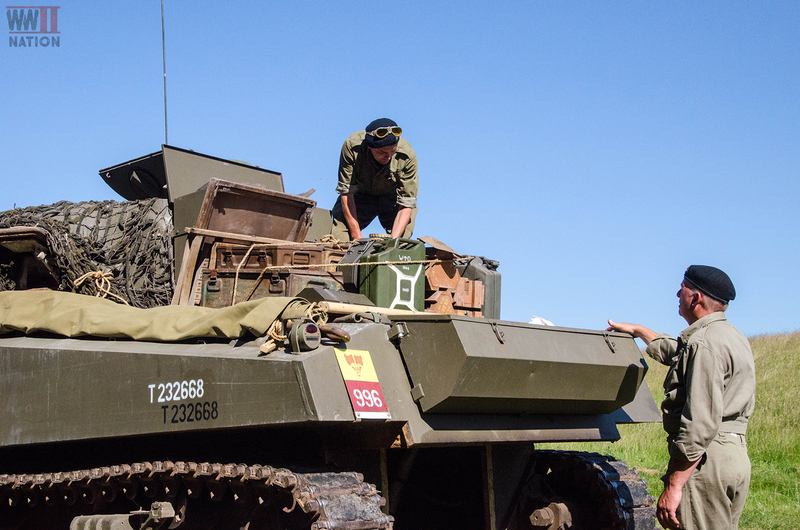 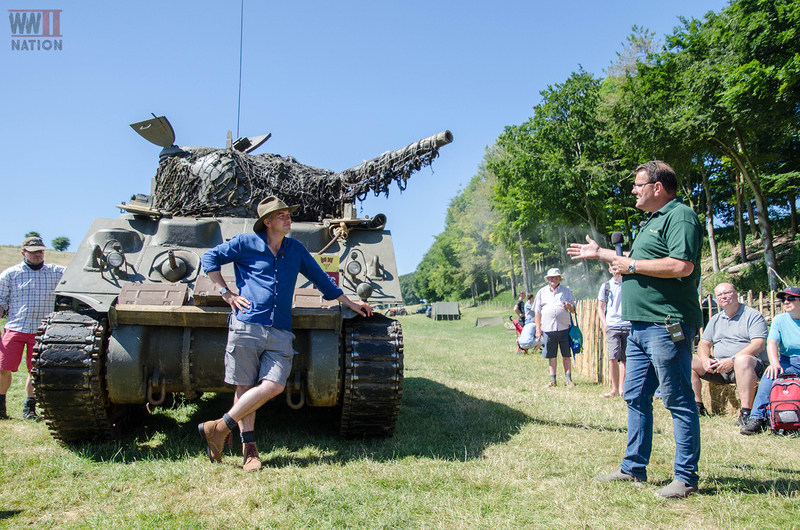 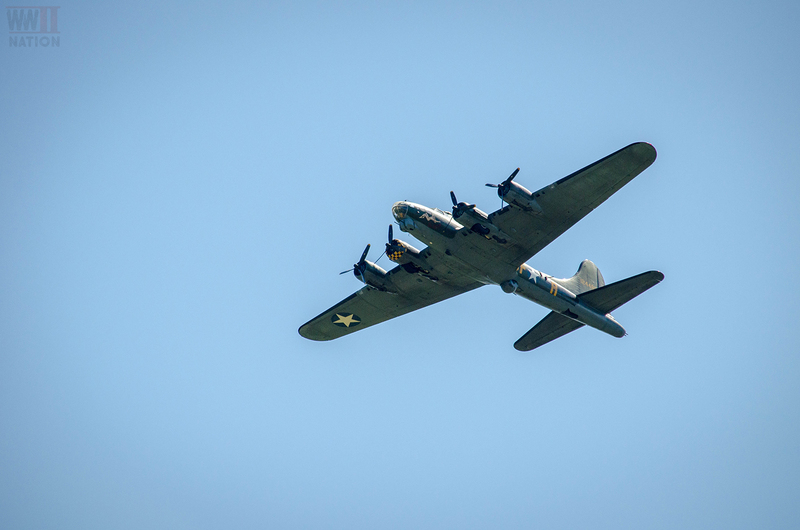 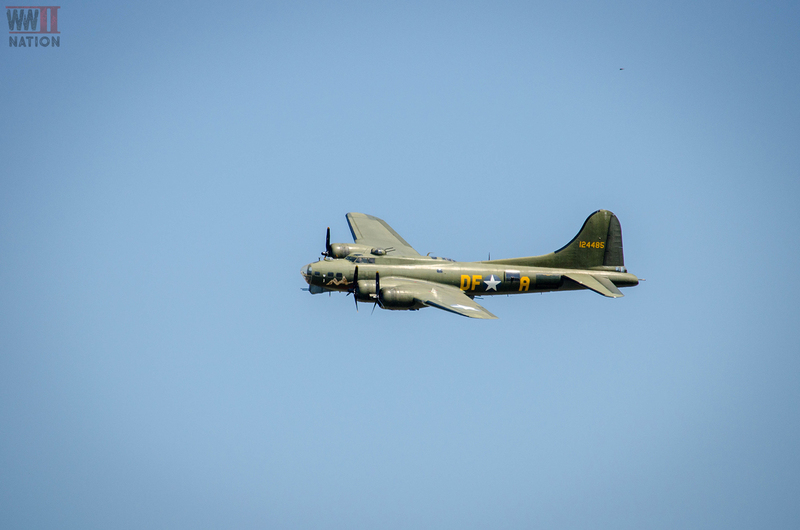 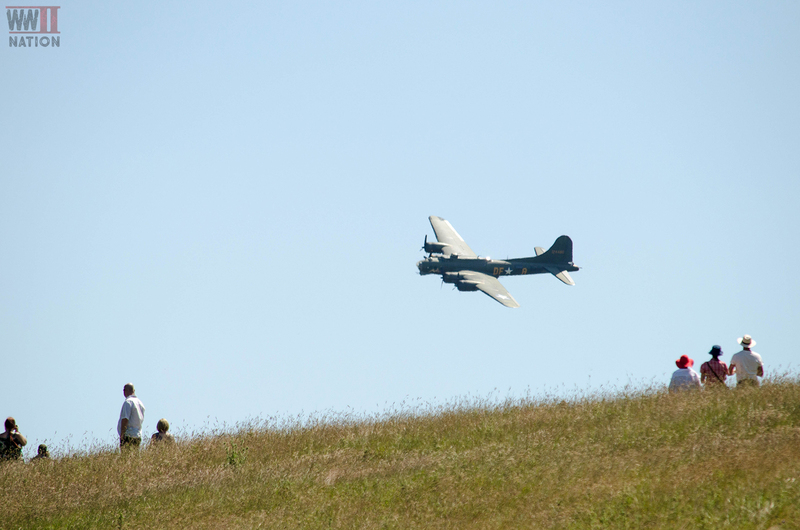 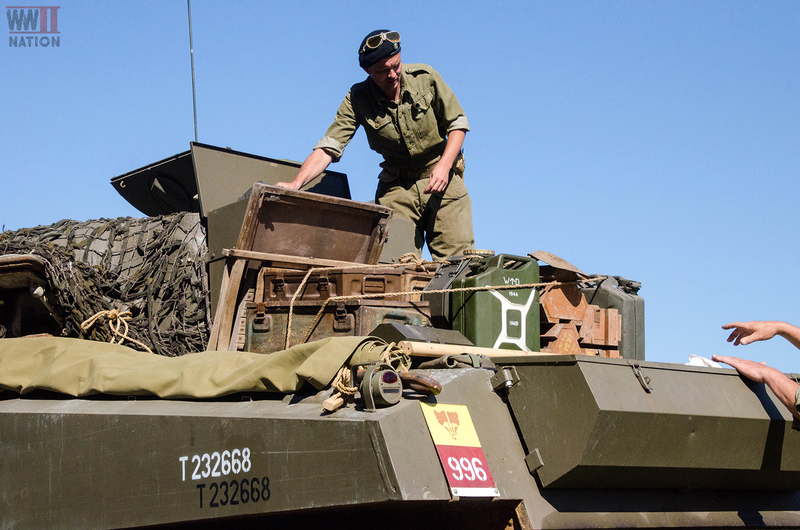 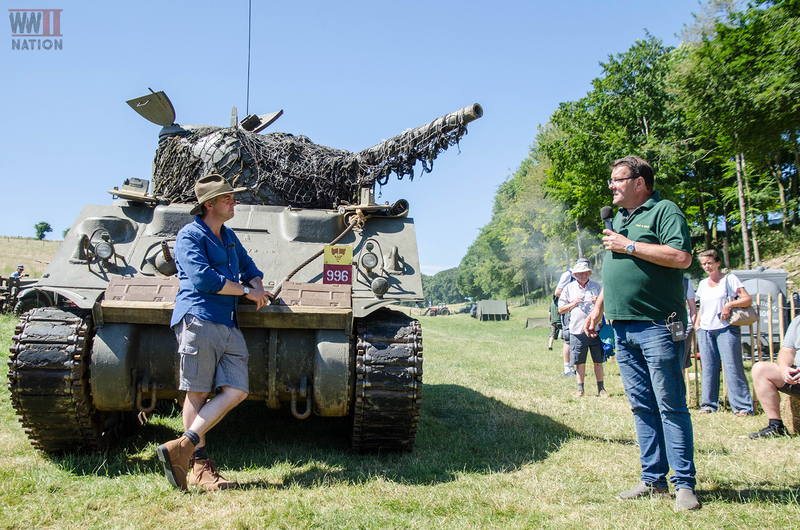 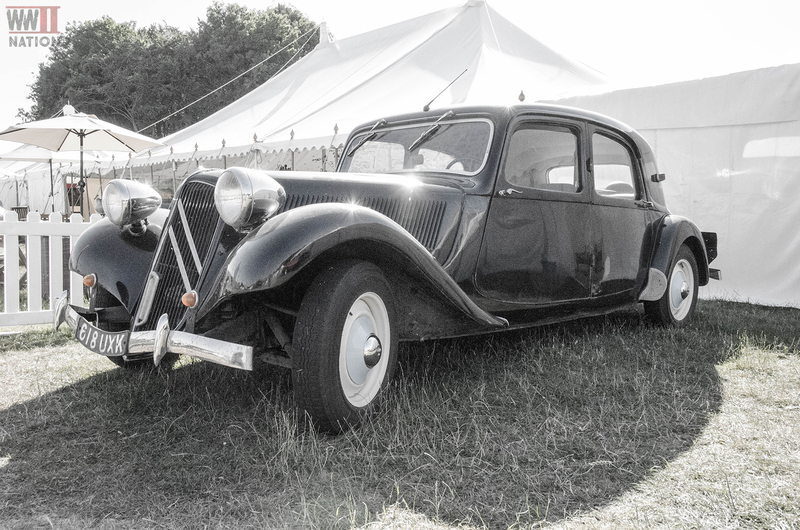 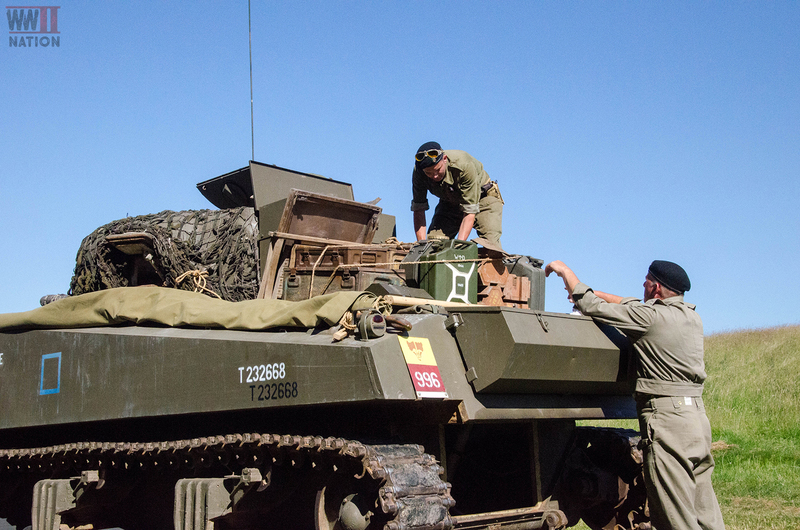 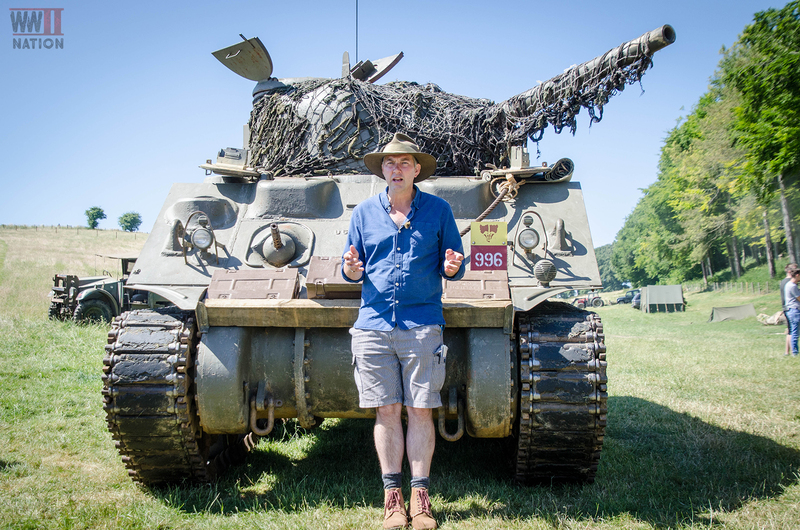 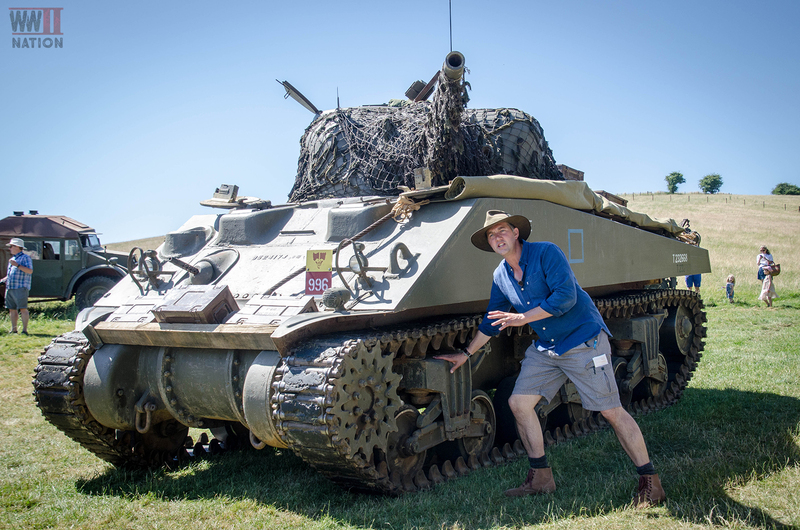 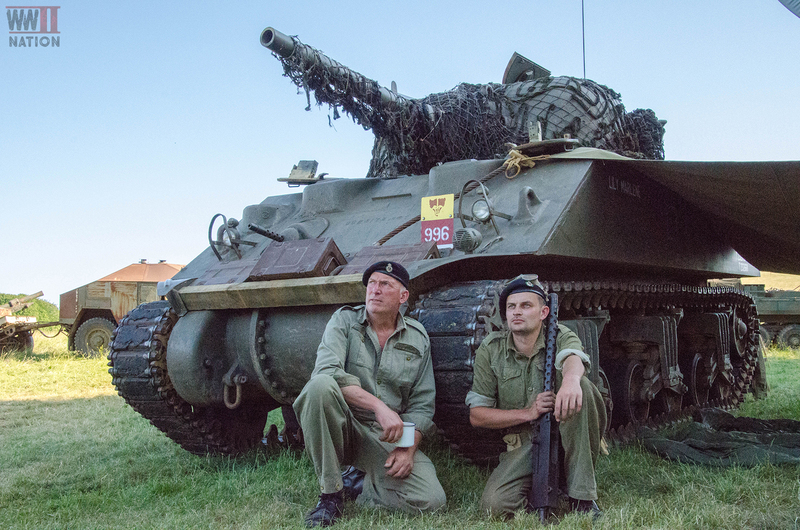 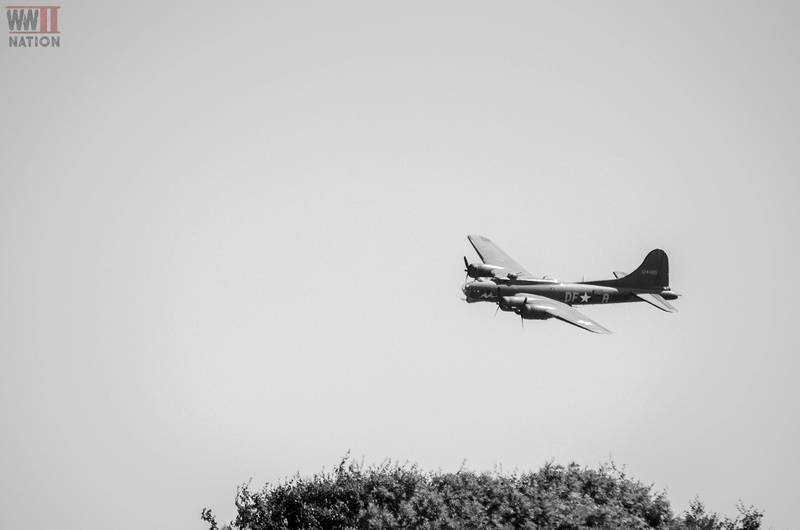 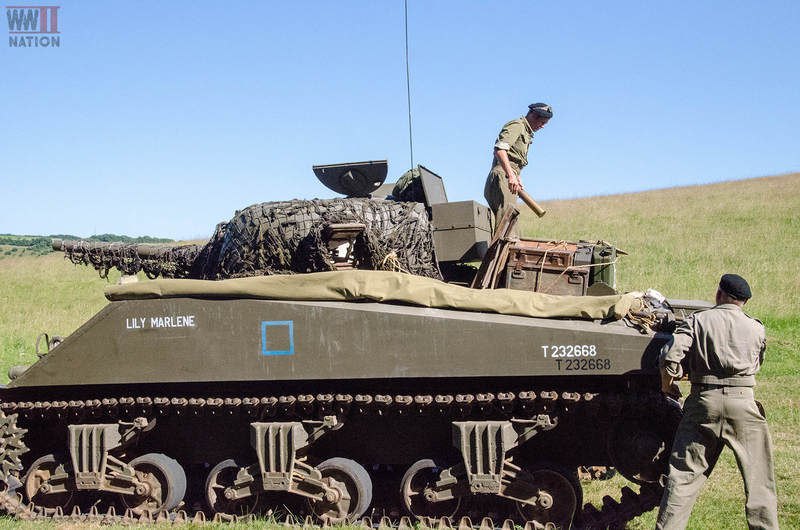 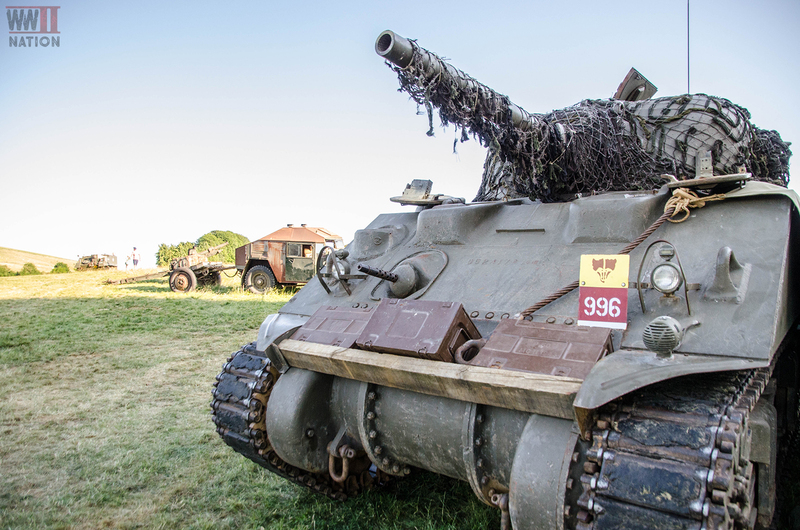 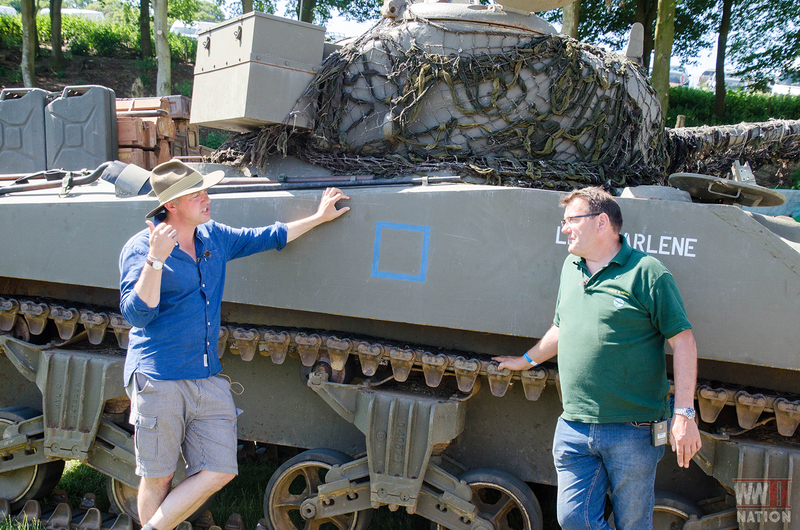 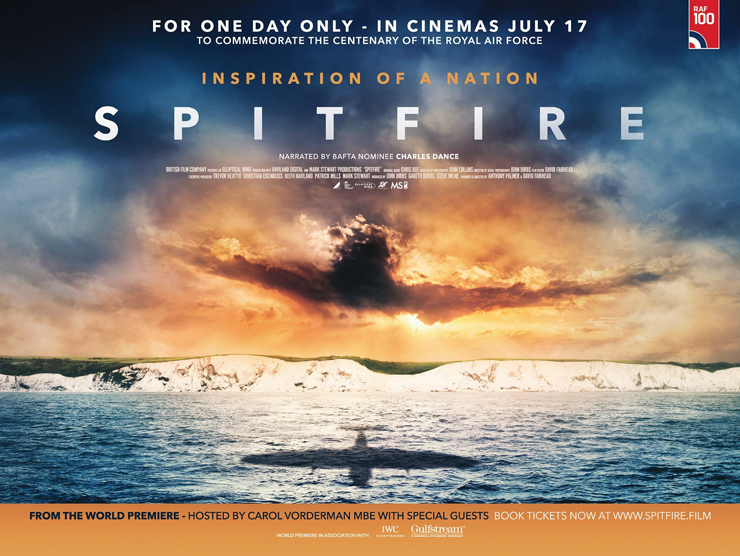 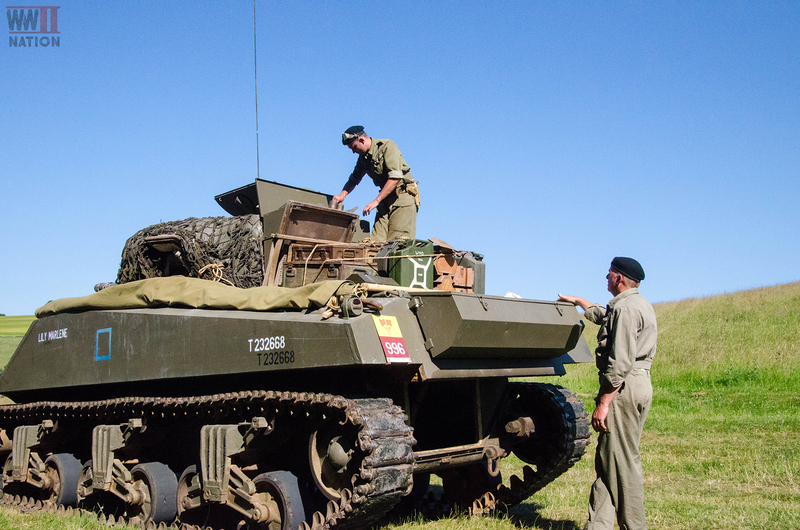 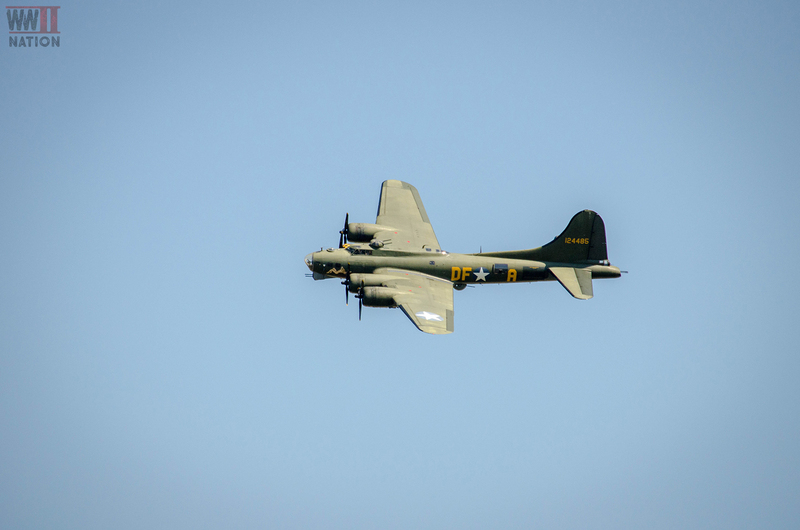 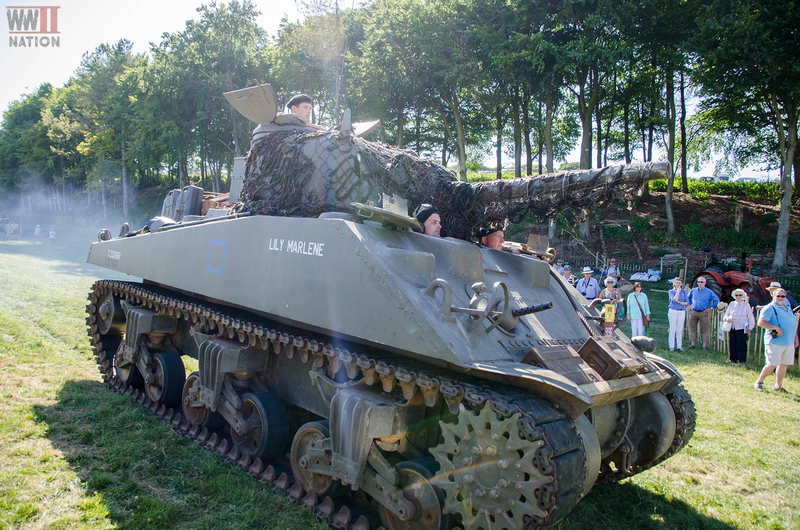 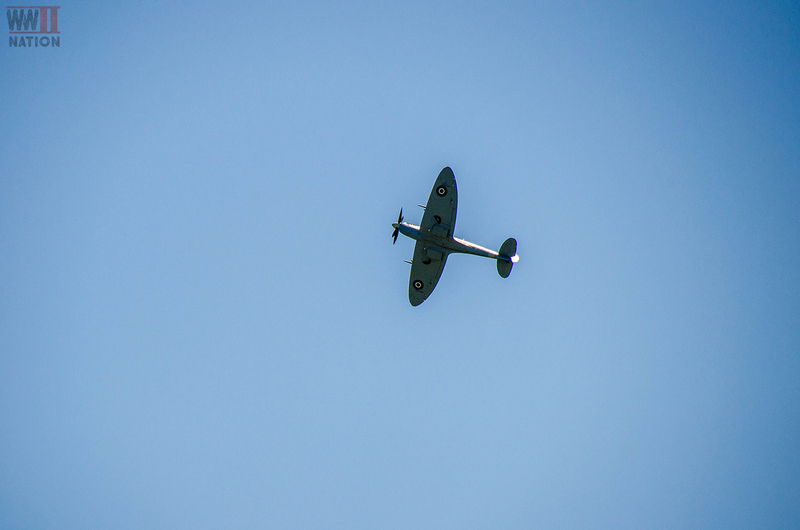 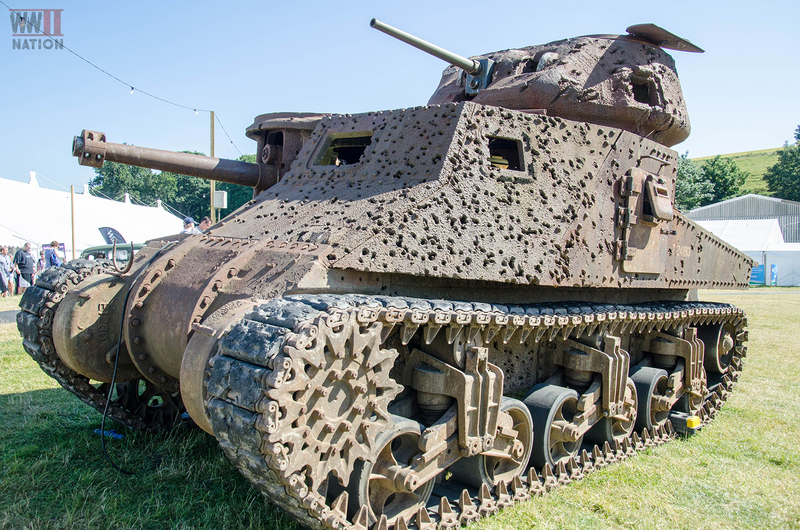 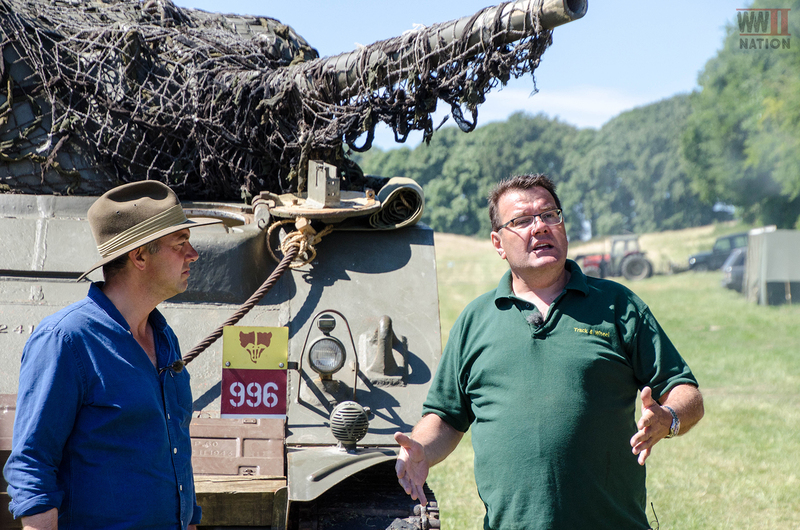 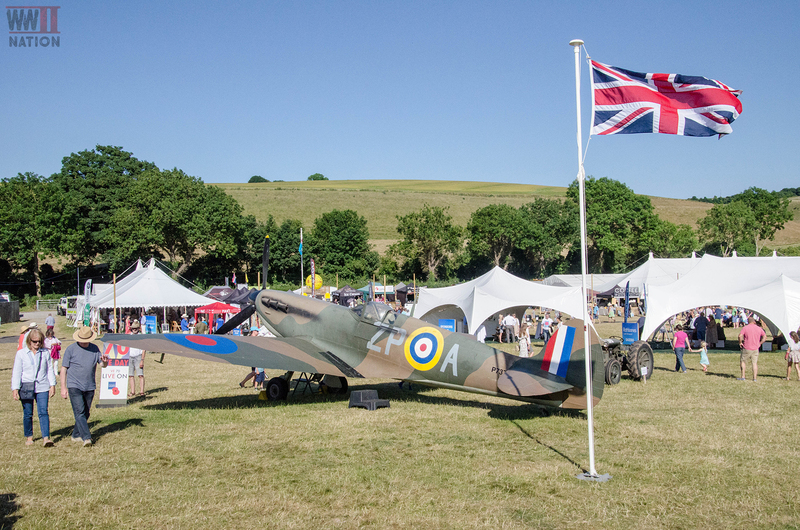 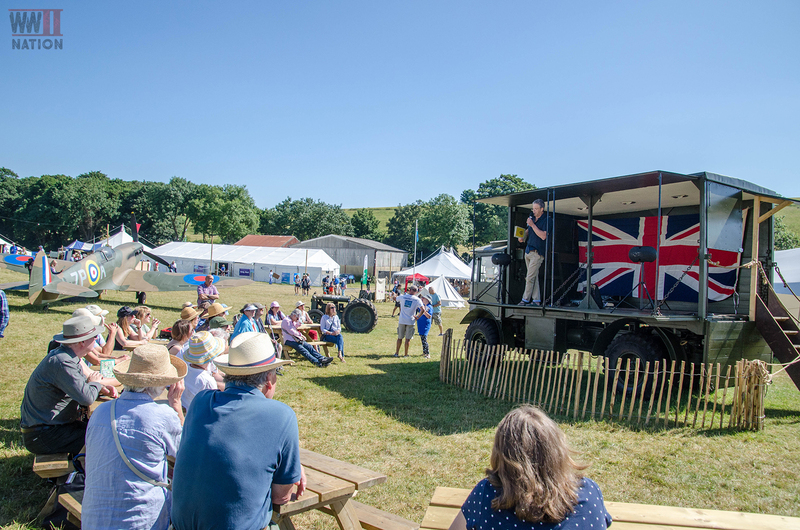 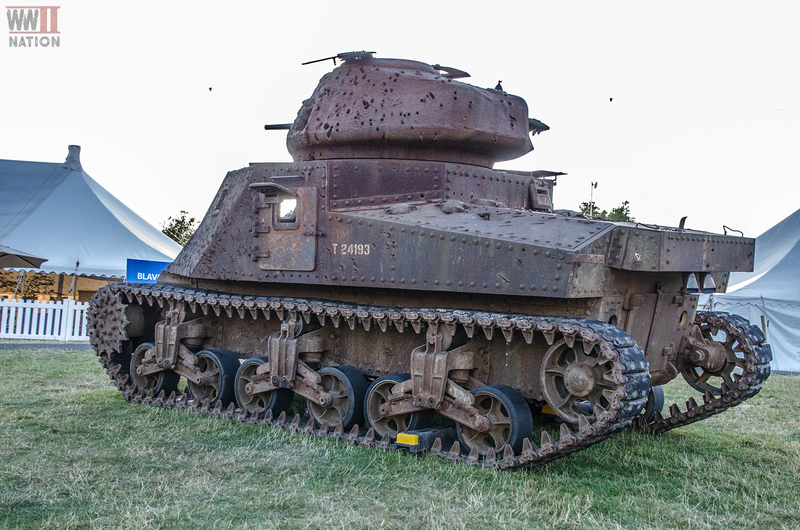 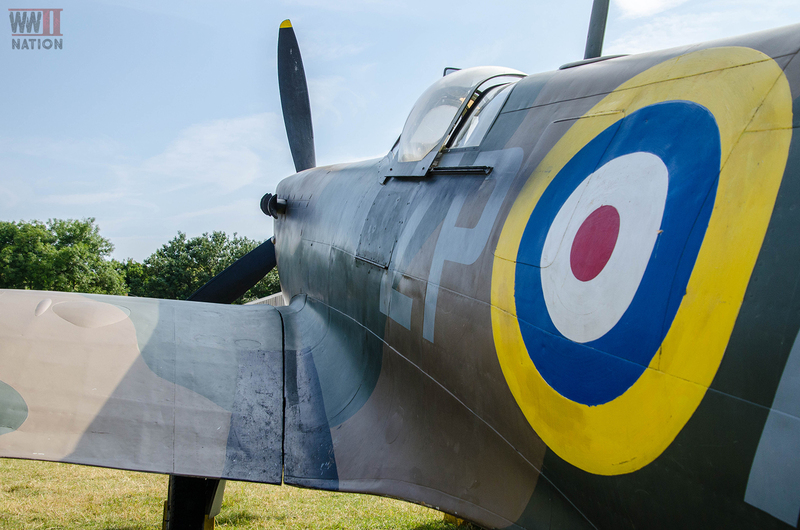 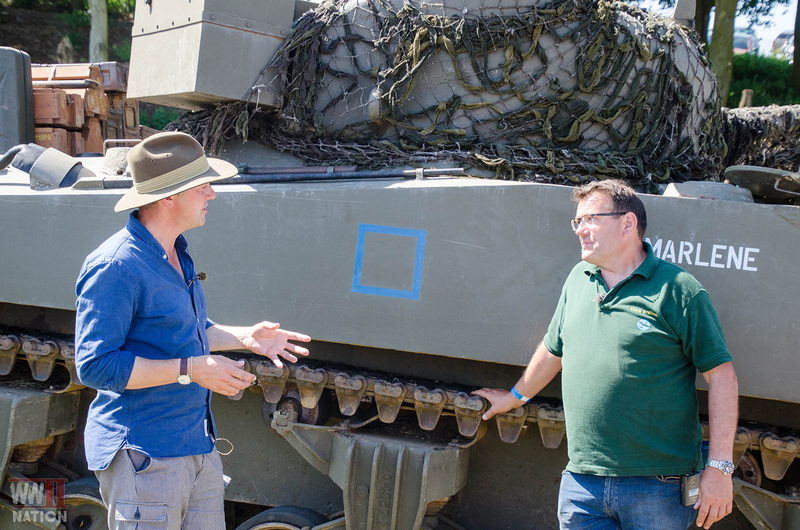 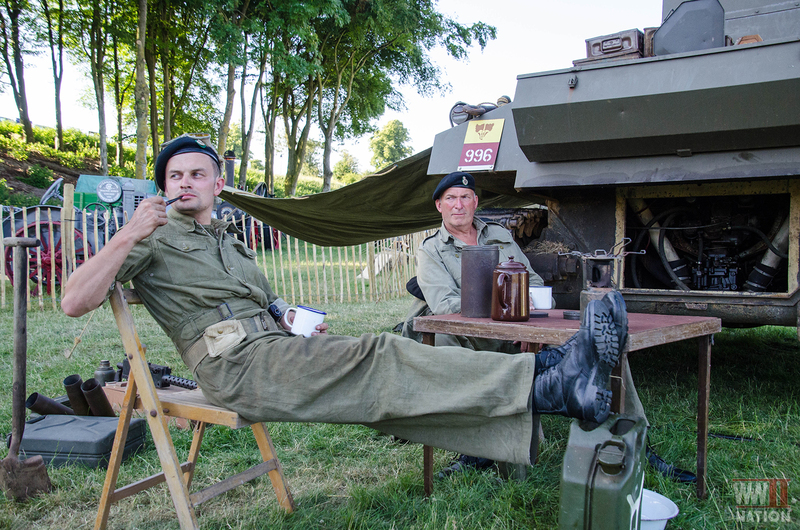 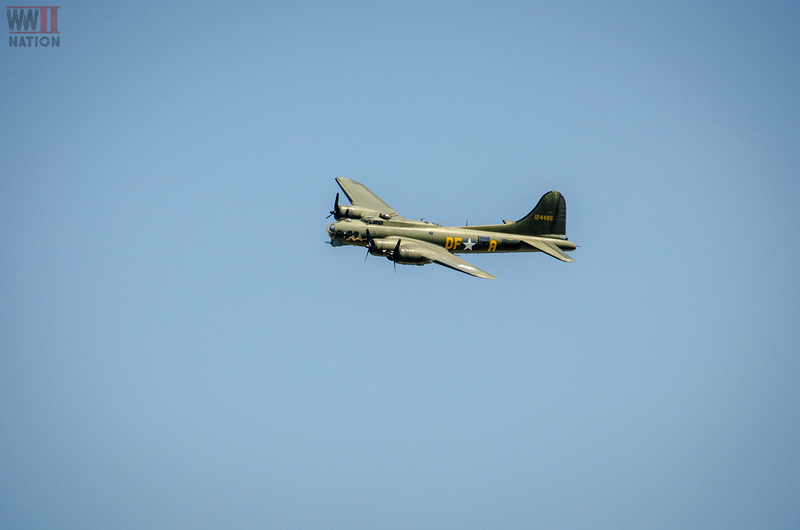 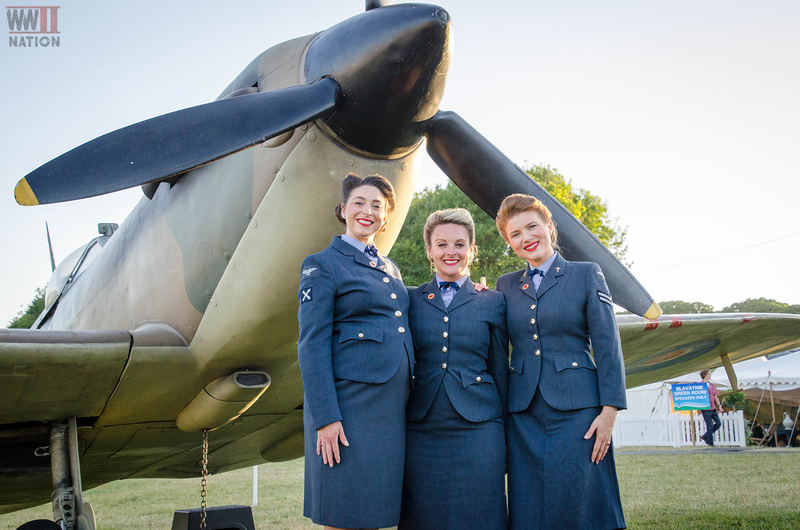 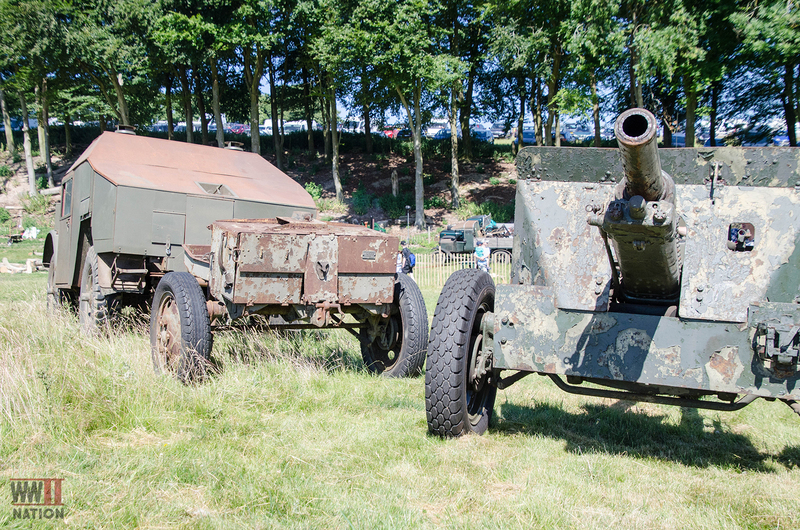 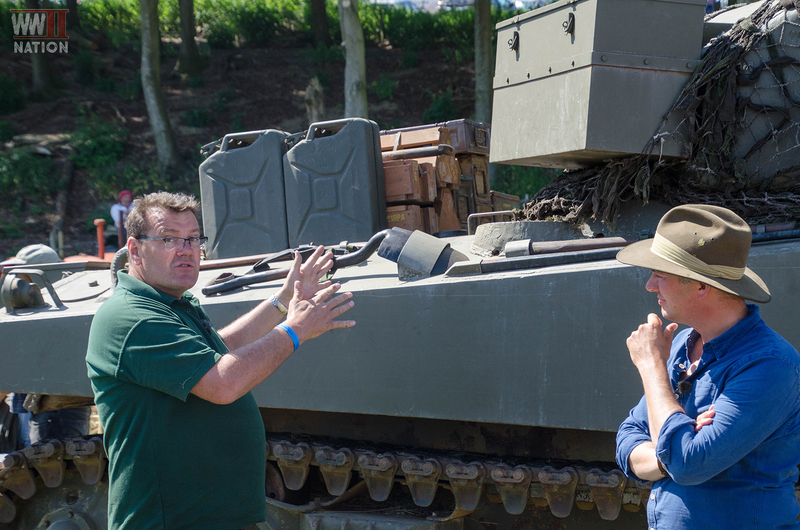 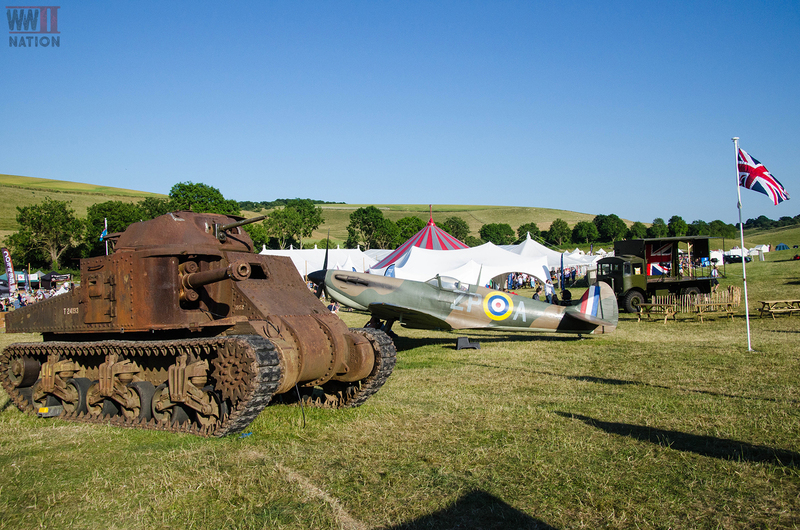 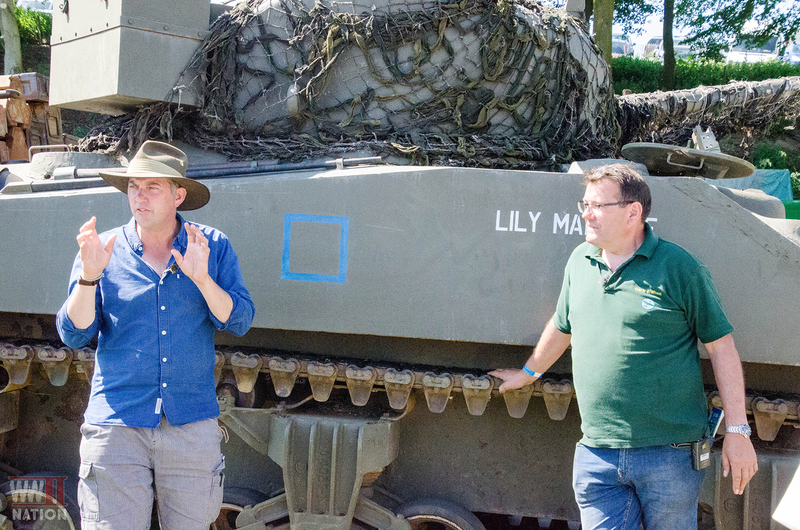 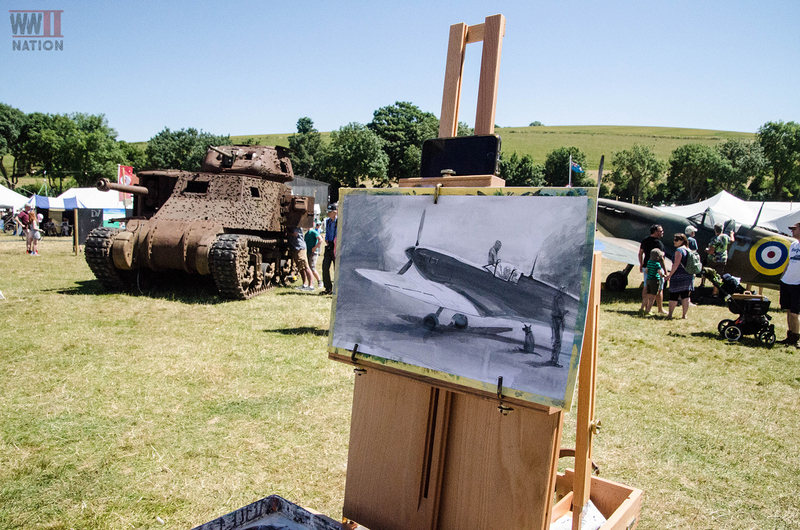 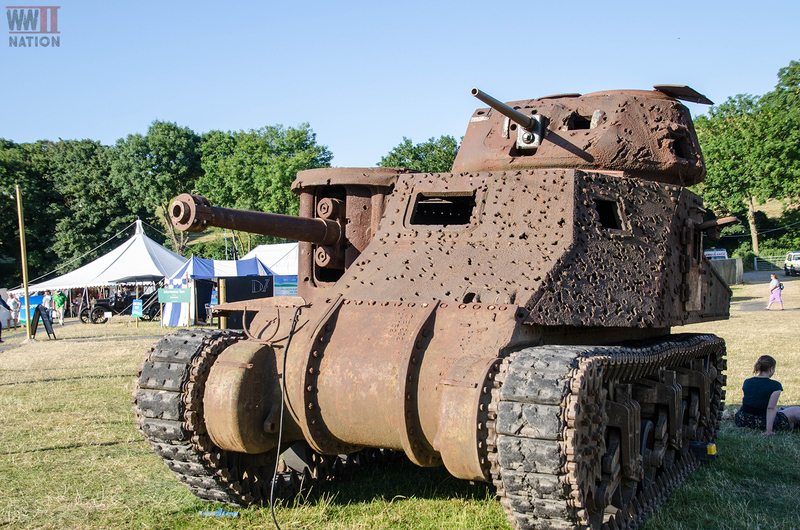 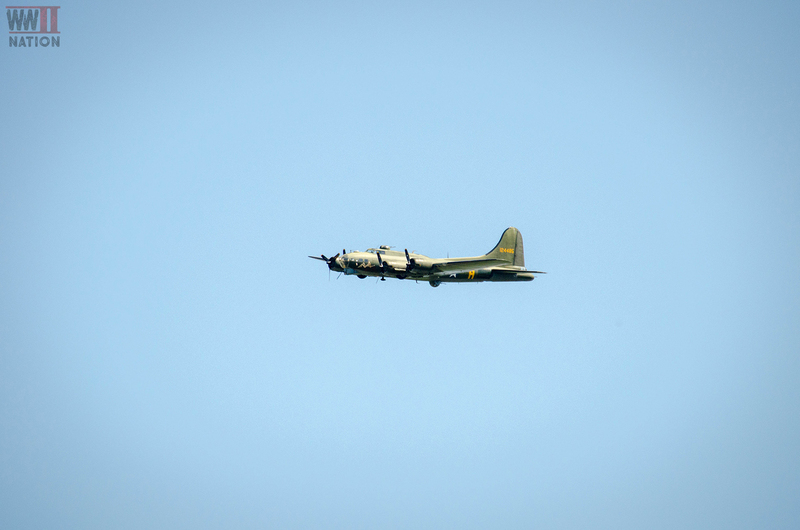 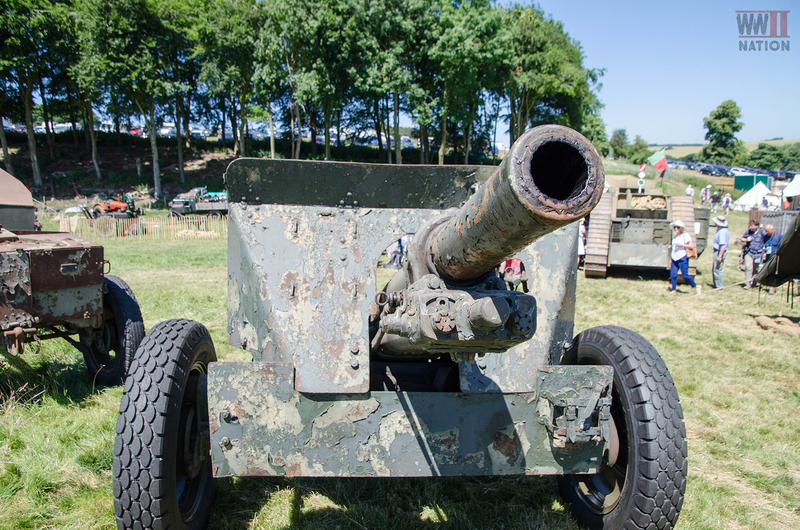 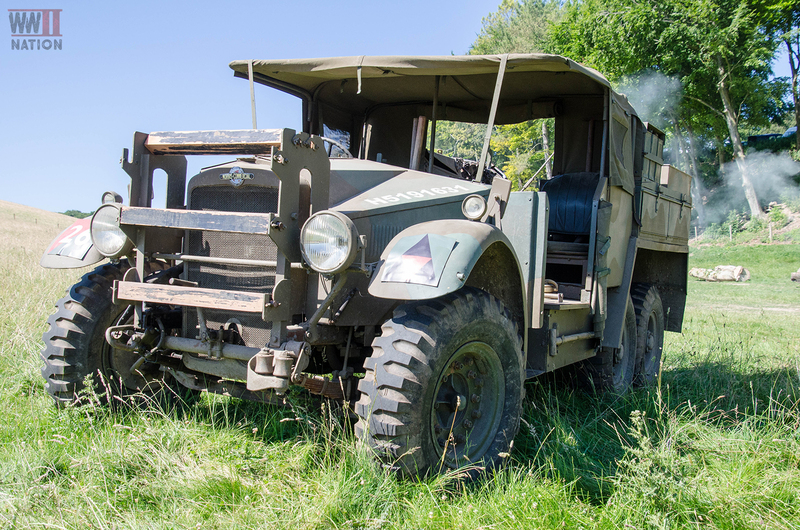 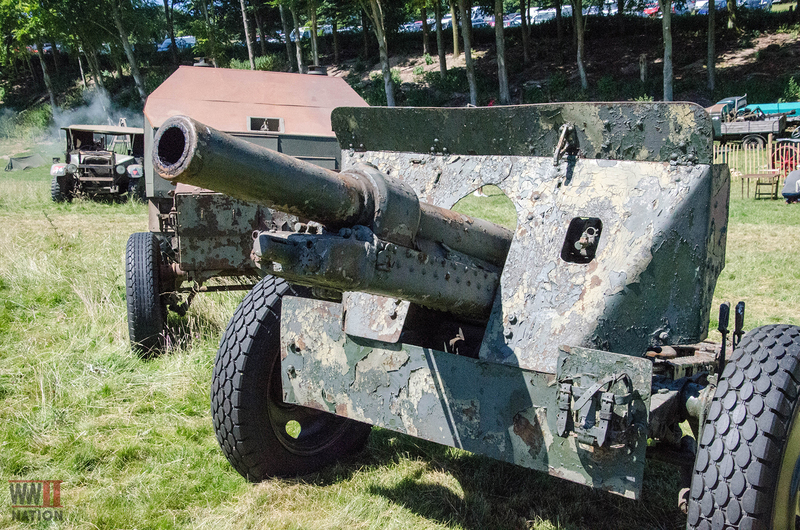 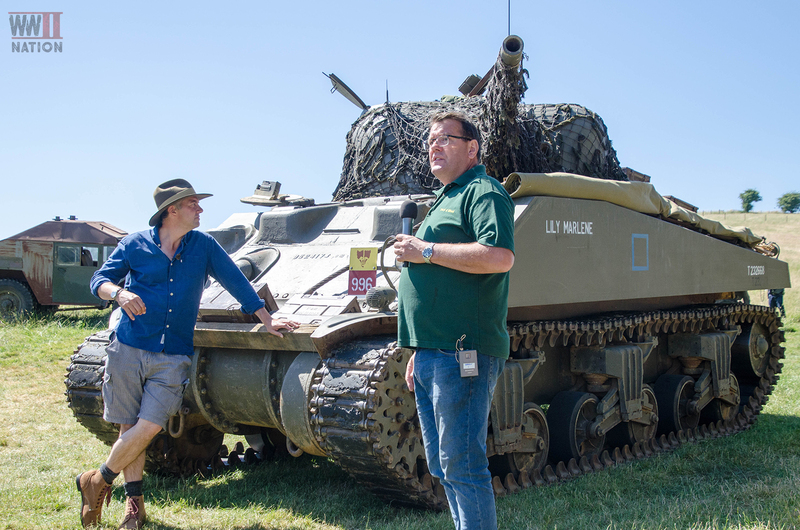 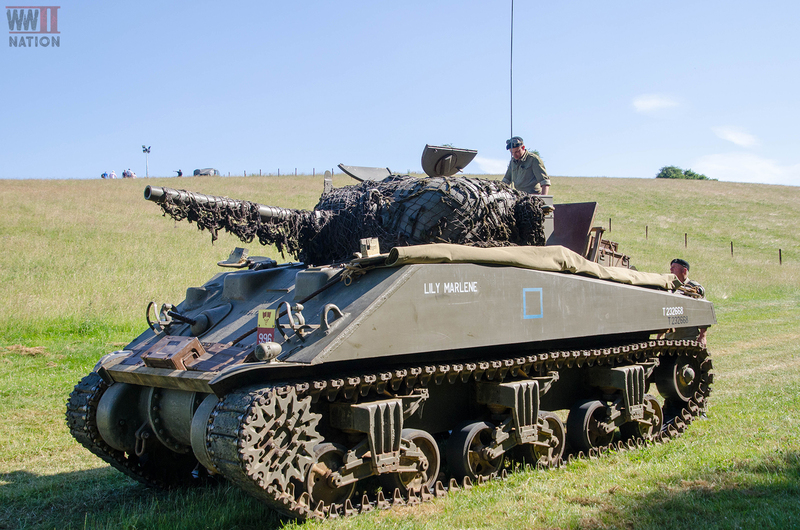 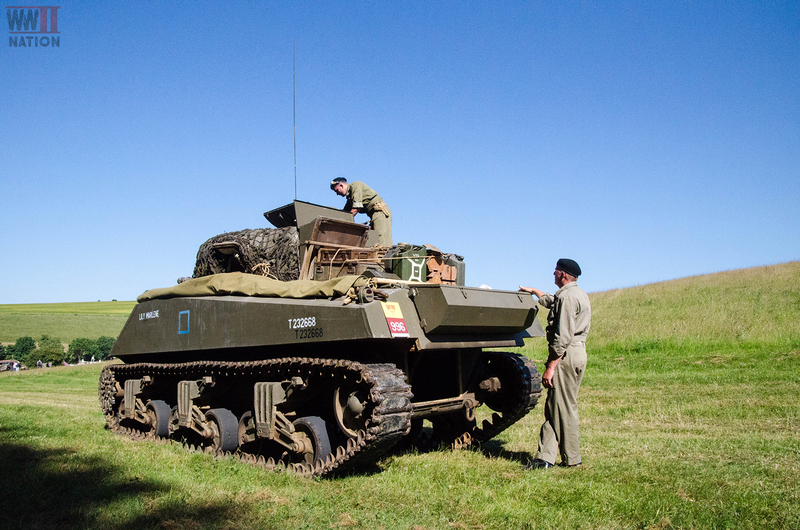 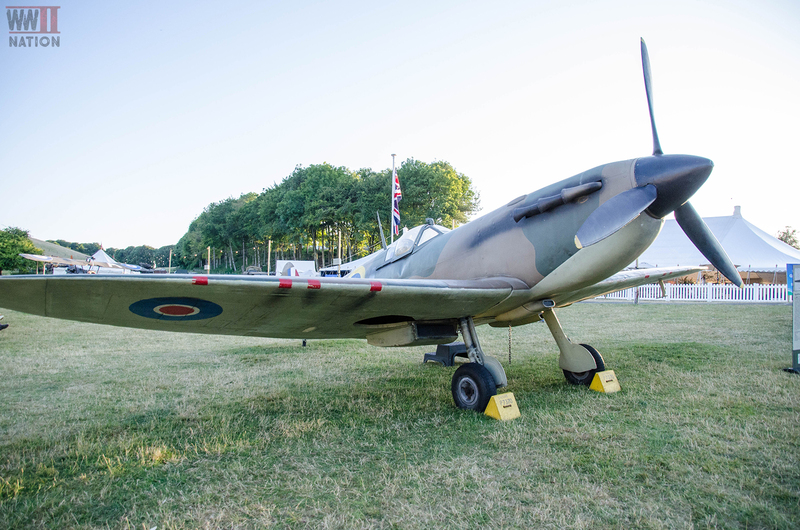 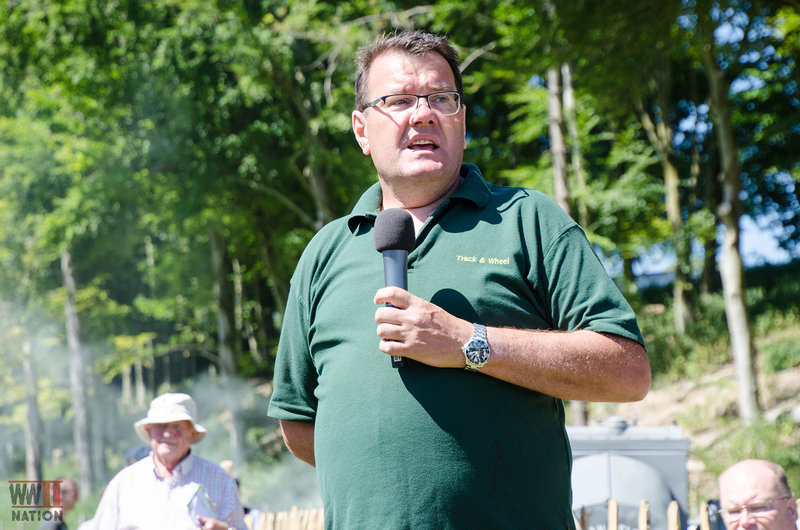 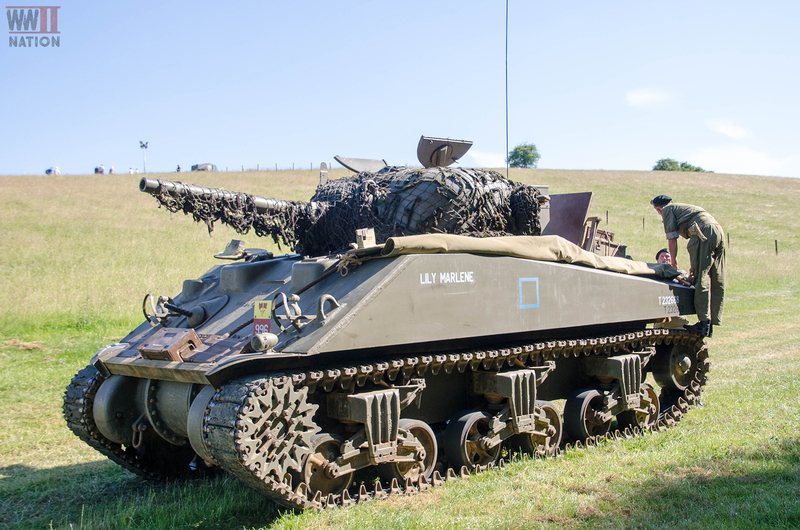 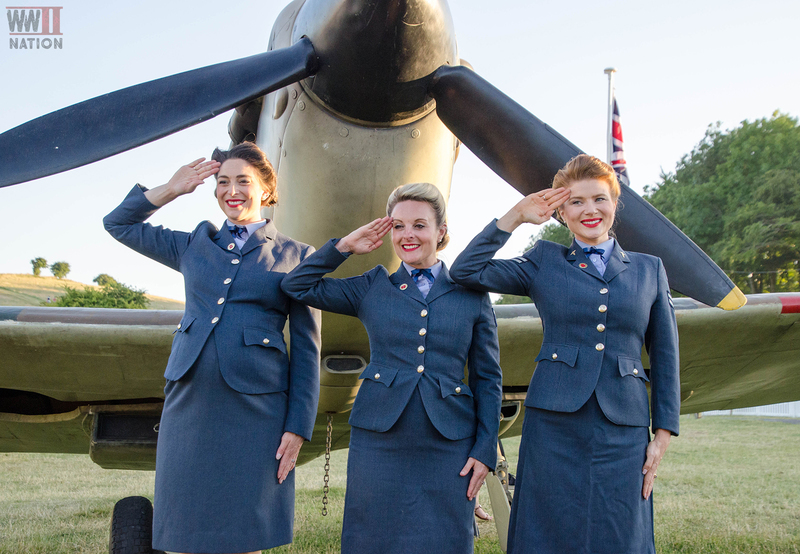 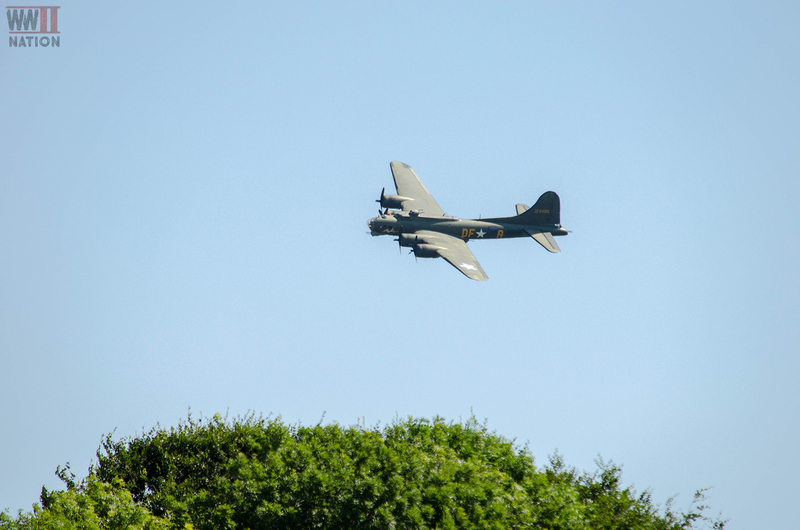 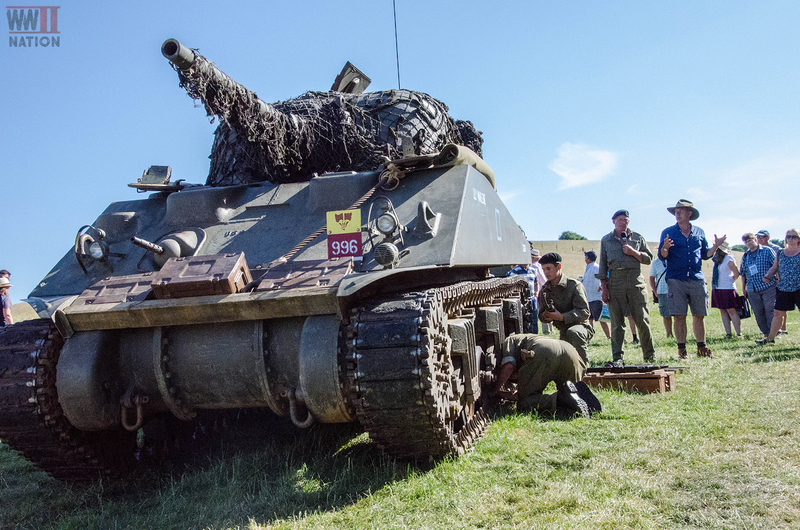 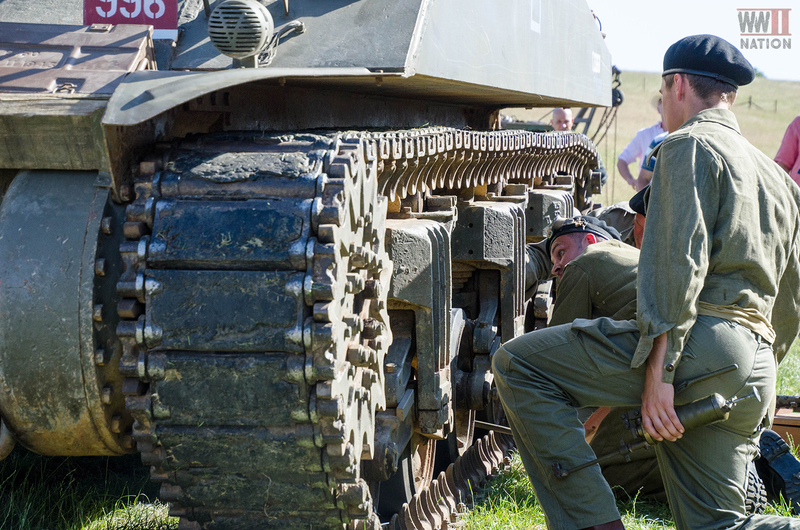 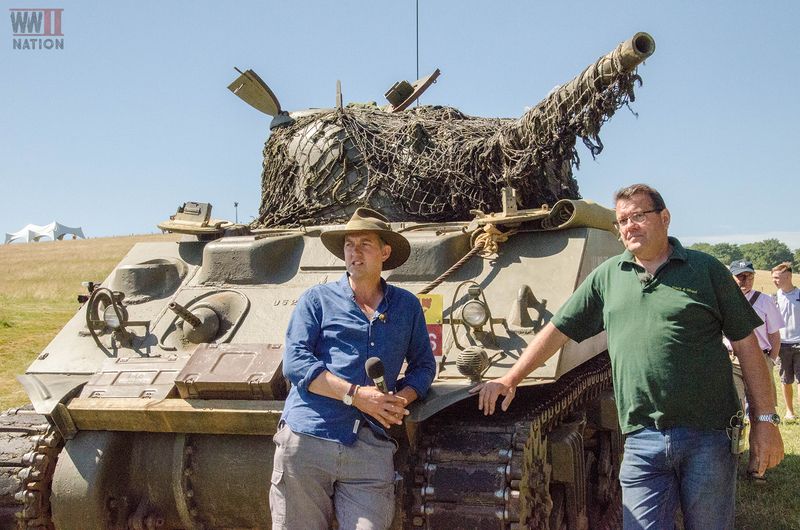 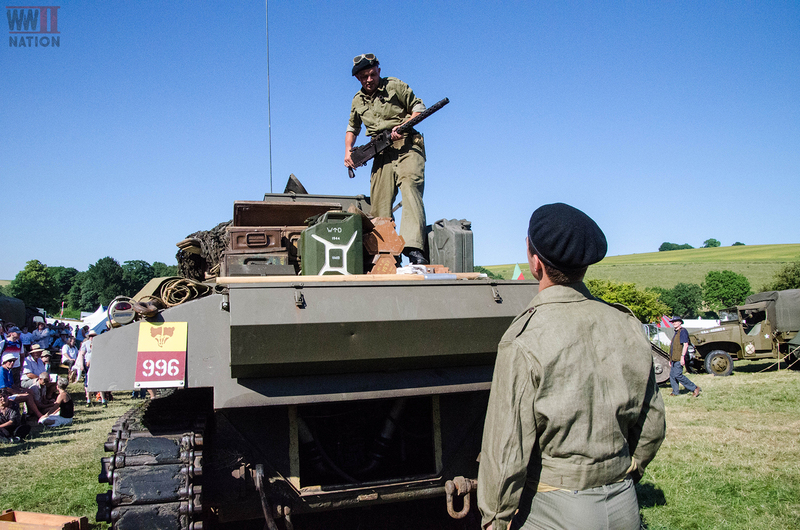 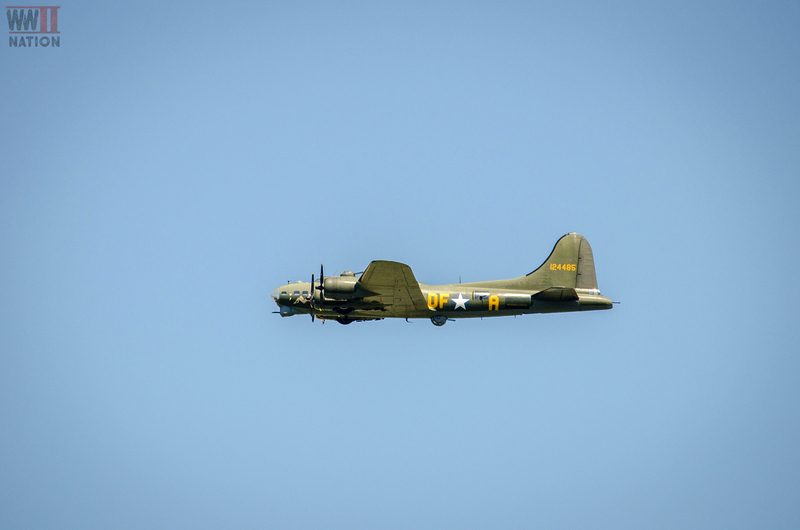 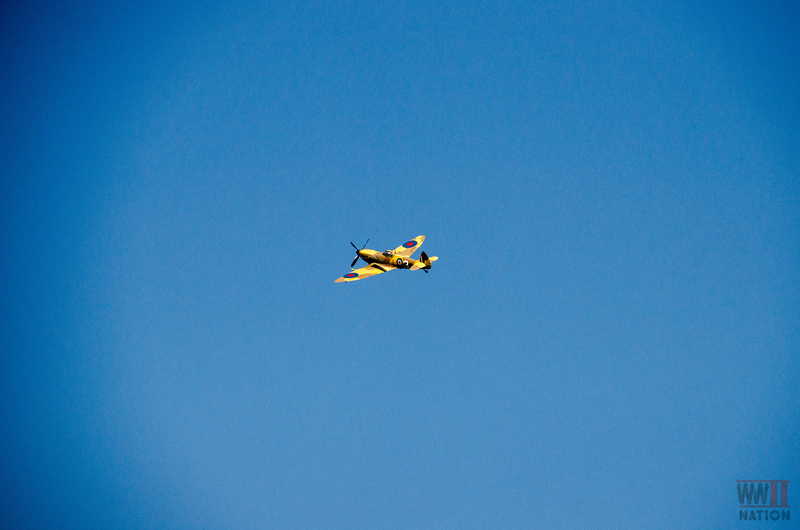 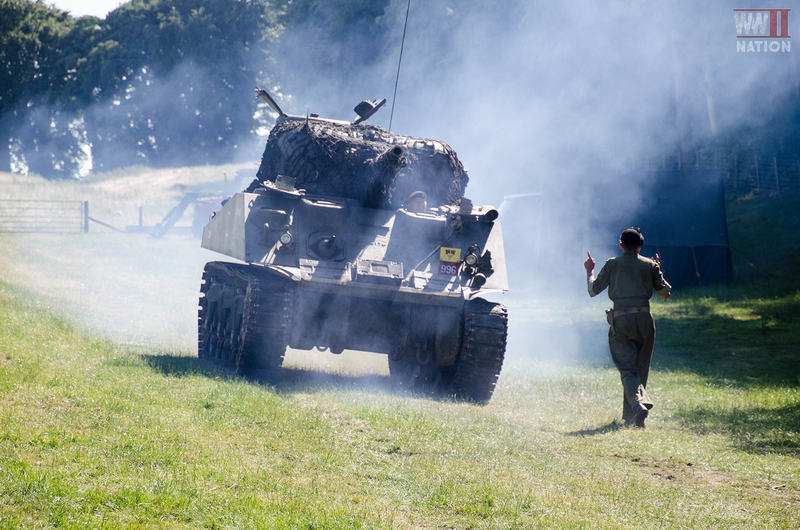 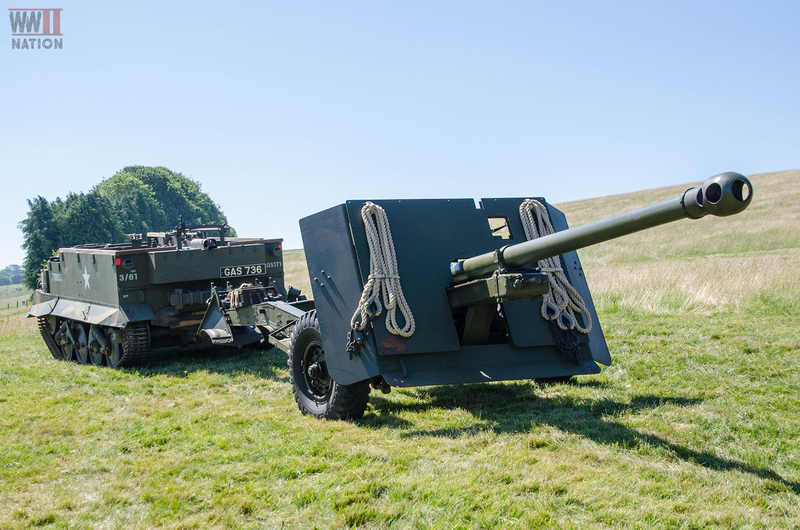 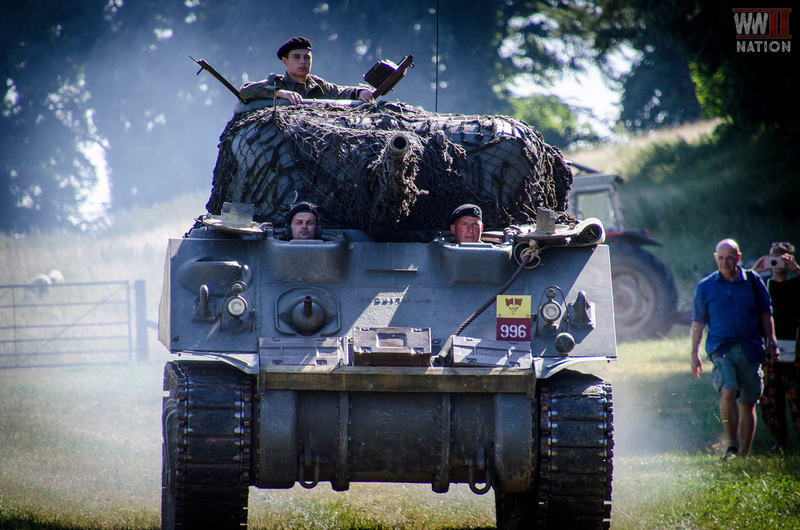 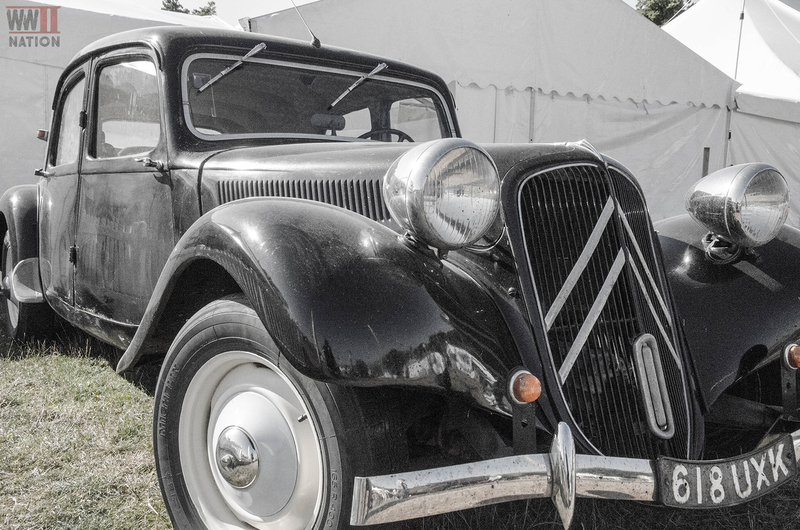 We recently made our annual pilgrimage down to Wiltshire for one of our favourite history shows in the calendar here at WW2 Nation, the Chalke Valley History Festival. 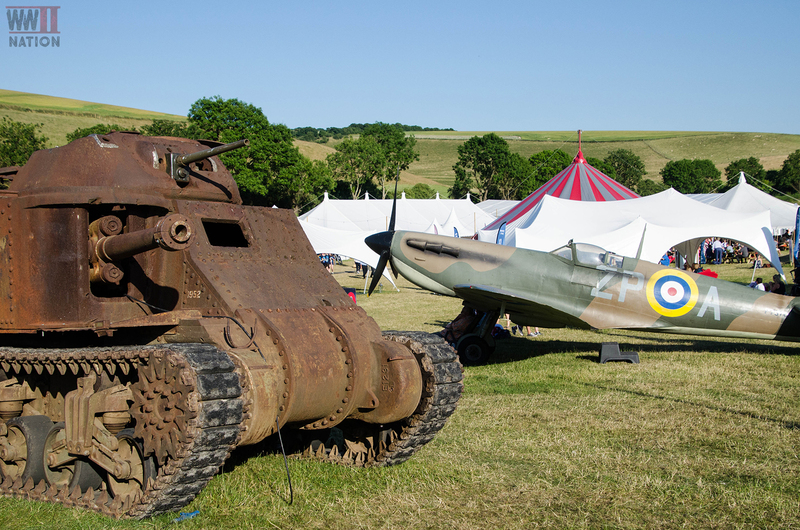 This year proved to be another terrific show, fun filled and jam-packed full of history it certainly did not disappoint. 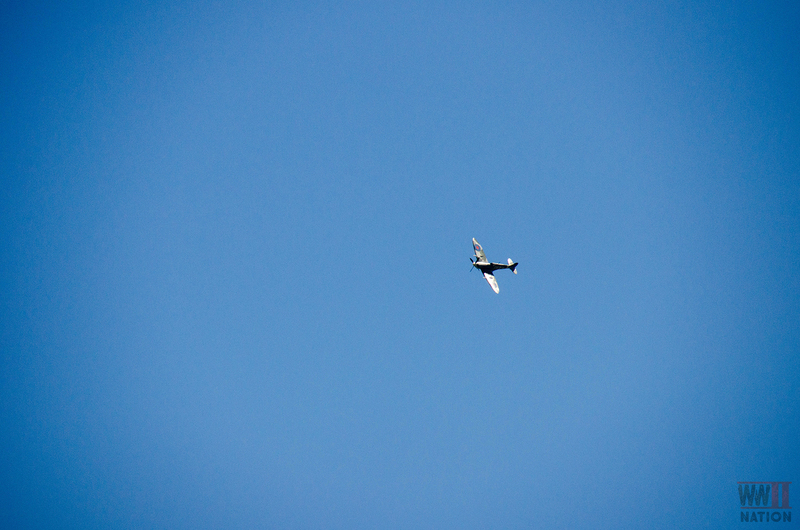 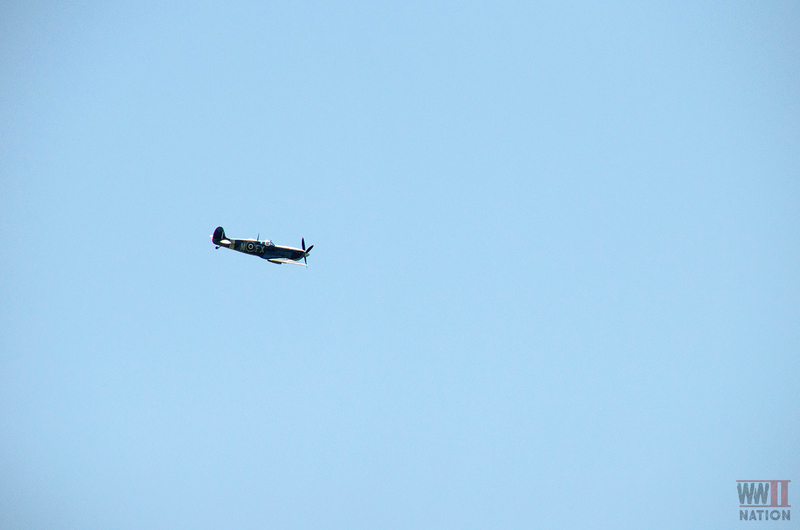 Even the weather behaved itself this year, as there was not a drop of rain to be seen. 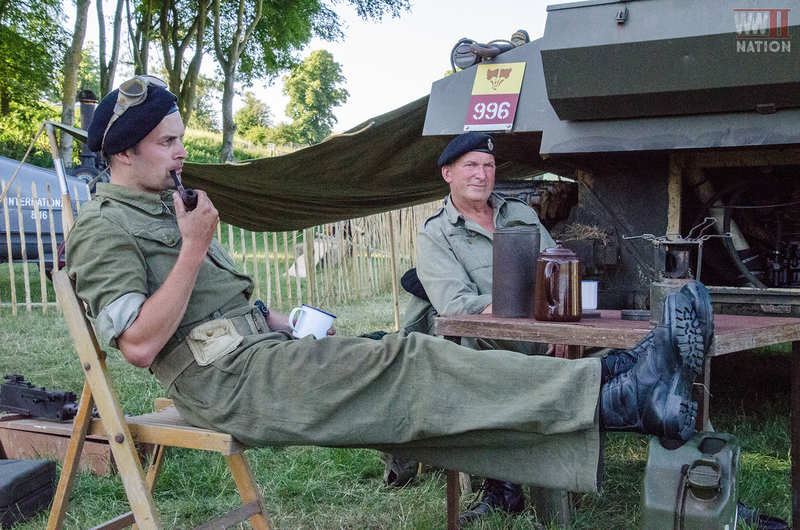 What follows is a two-part photo reel of our highlights from the show through this Second World War focused prism. 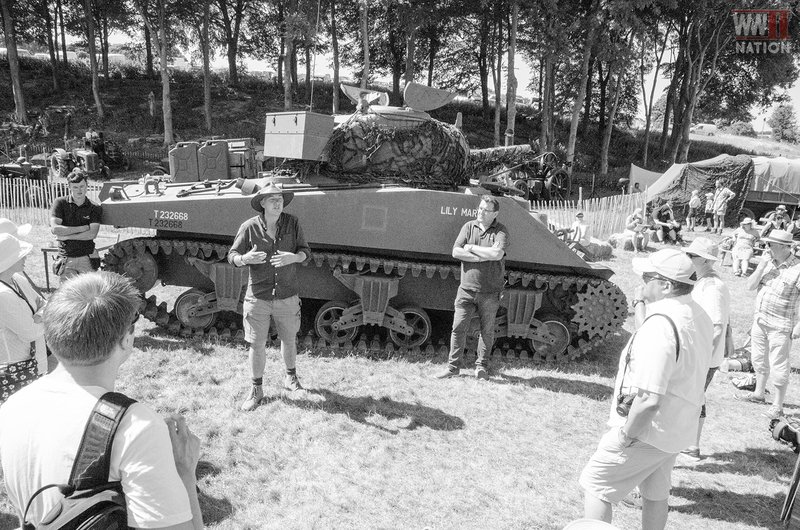 As many of you would probably be unsurprised to here, I spent the majority of my time around the WW2 vehicles section of the festival. 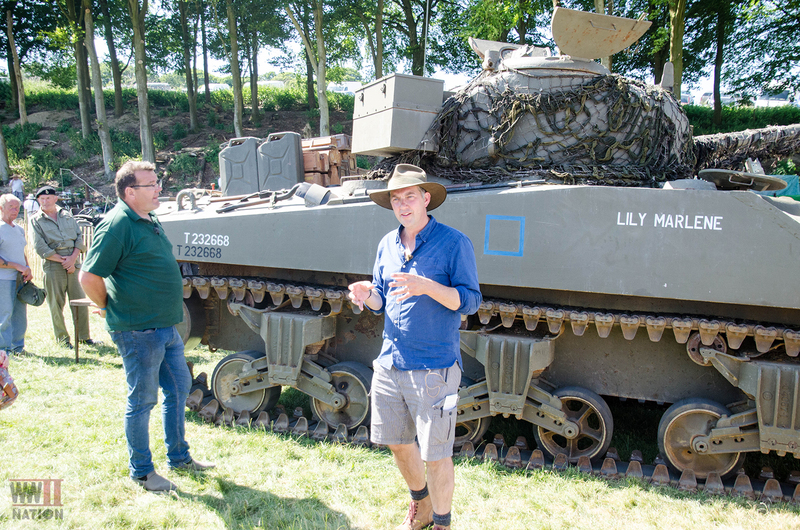 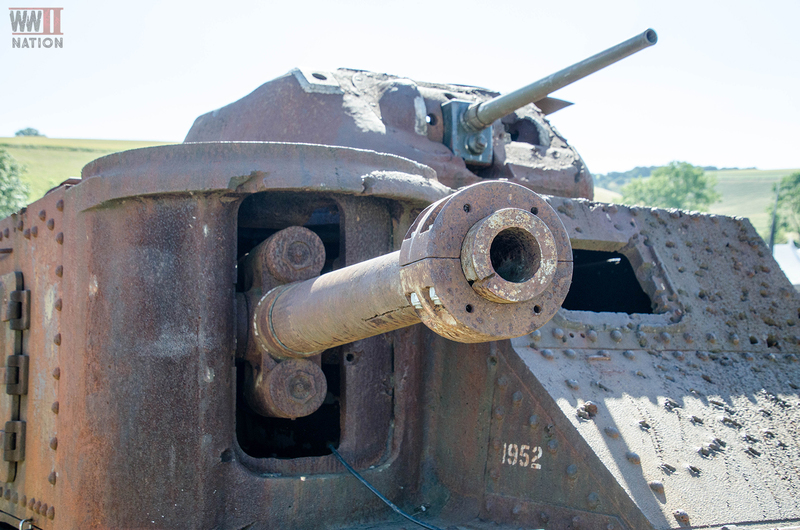 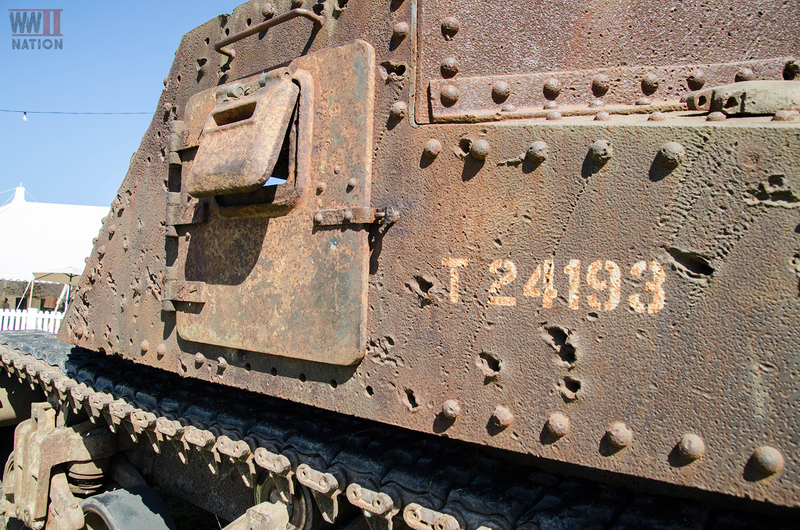 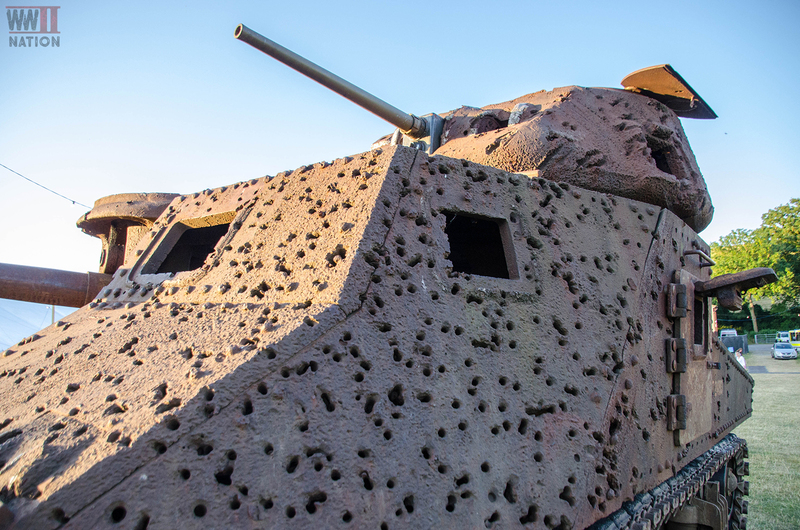 It was brilliant to be able to get up close to so many military vehicles, as well as witnessing them in action including Sherman Tank Lily Marlene and the British 17-Pounders and 18-Pounders being fired. 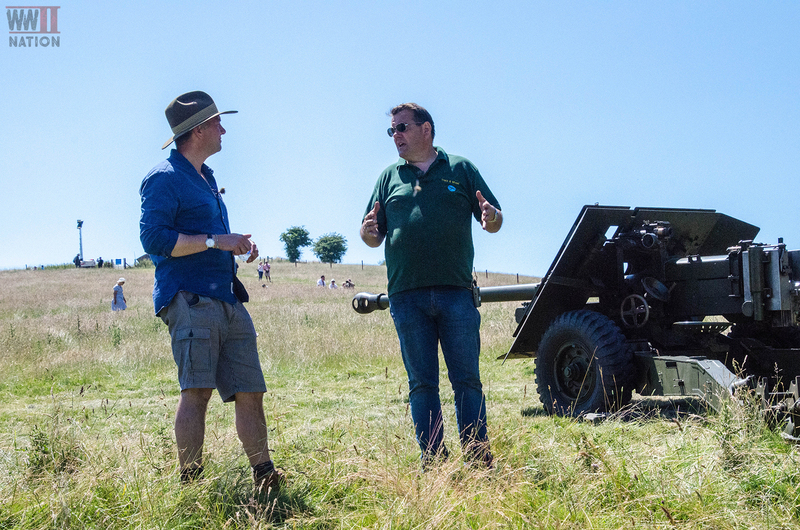 Certainly one of my personal highlights was getting the chance to fire this British 17-Pounder Anti-Tank Gun. 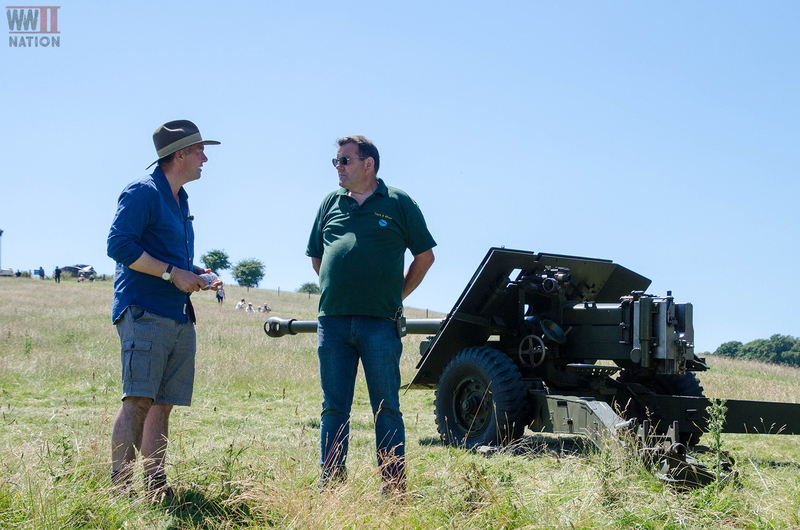 The other was getting the opportunity to listen to Burma veteran Robin Rowland in conversation with James Holland recounting his experiences of his service fighting in the Far East against the Japanese with Slim’s (often Forgotten) Fourteenth Army. 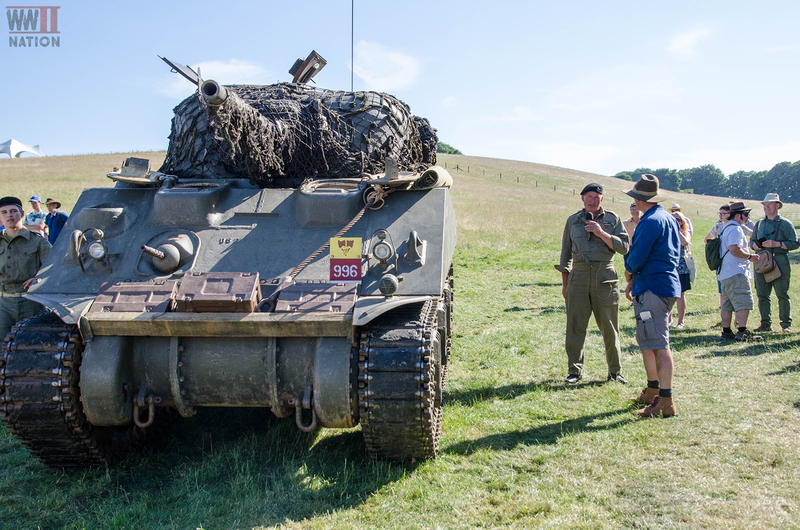 It was a disappointment to have not been able to have made it down in time for the Red Devils: British Airborne Forces in World War II Morning on the Friday, as it would have been fantastic to catch up properly with 9th Battalion veteran Fred Glover again having seen him briefly in Normandy over the anniversary commemorations. 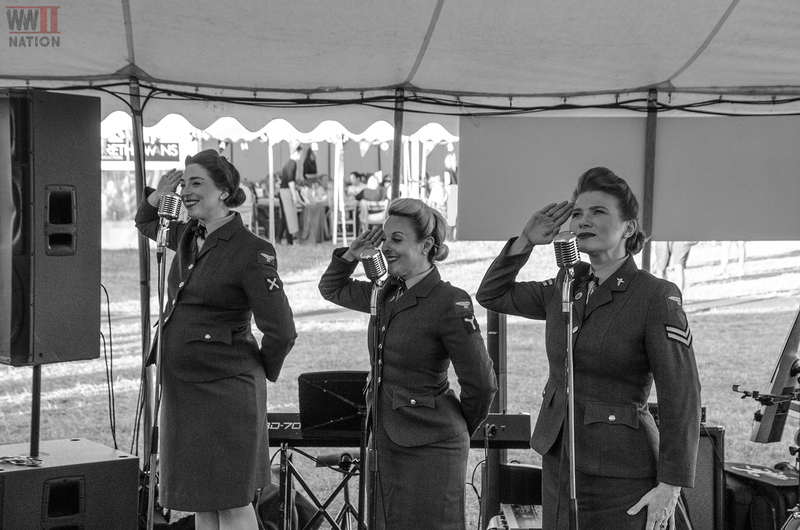 The 1940s themed Blitz Party was a great laugh and topped off a fabulous day of history. 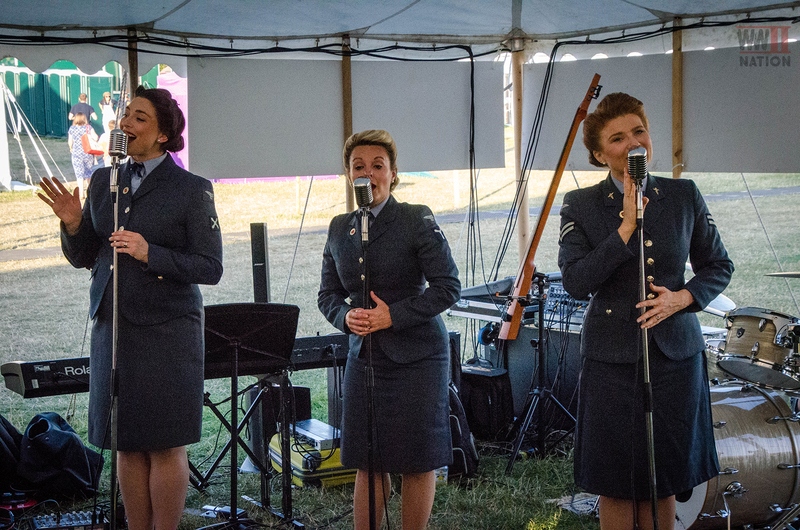 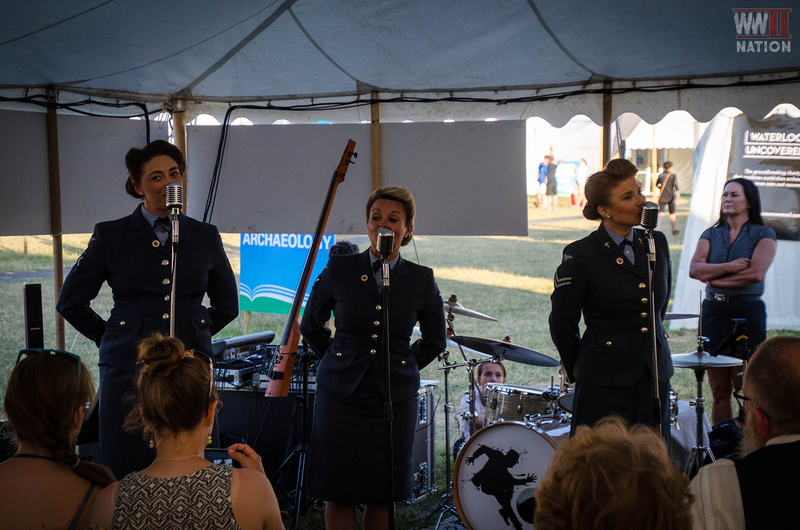 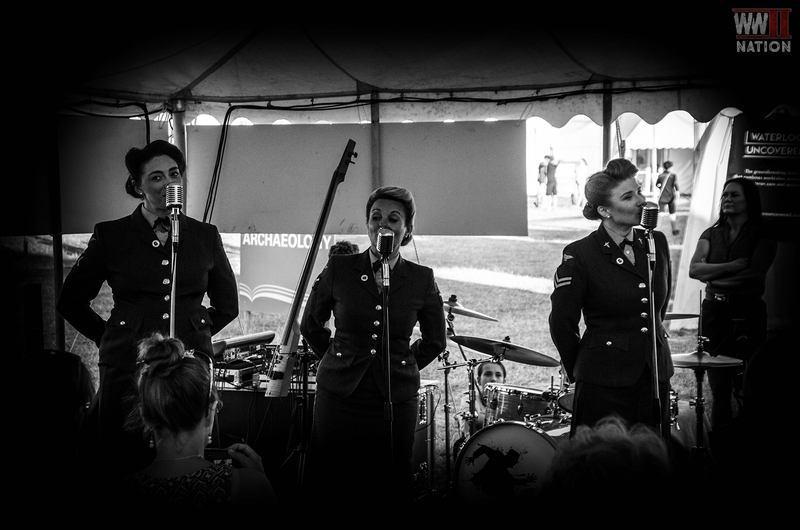 Packed full of swing, dance and merriment music was provided by the Britain’s Got Talent finalists, the excellent D-Day Darlings – always fun having the annual catch up with these lovely ladies, very much looking forward to the release of their new 1940s album out in due course. 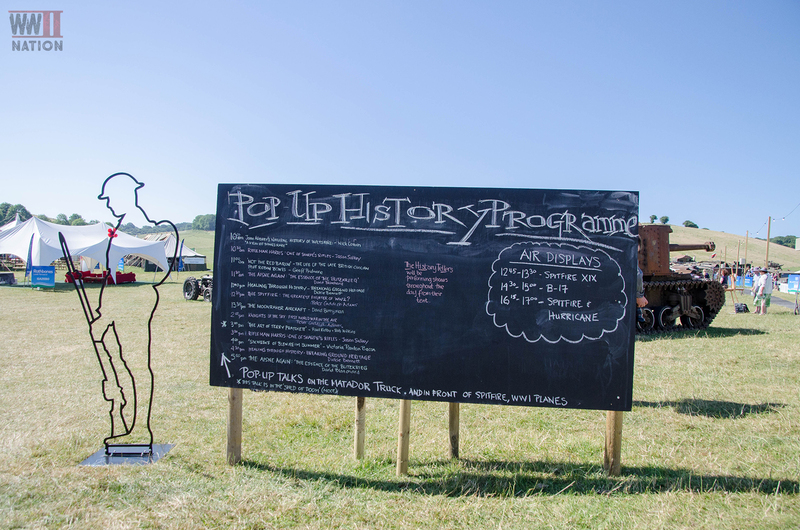 Thanks for viewing our Photo Reel highlights from Day One at the 2018 Chalke Valley History Festival and we do hope you have found it of interest. 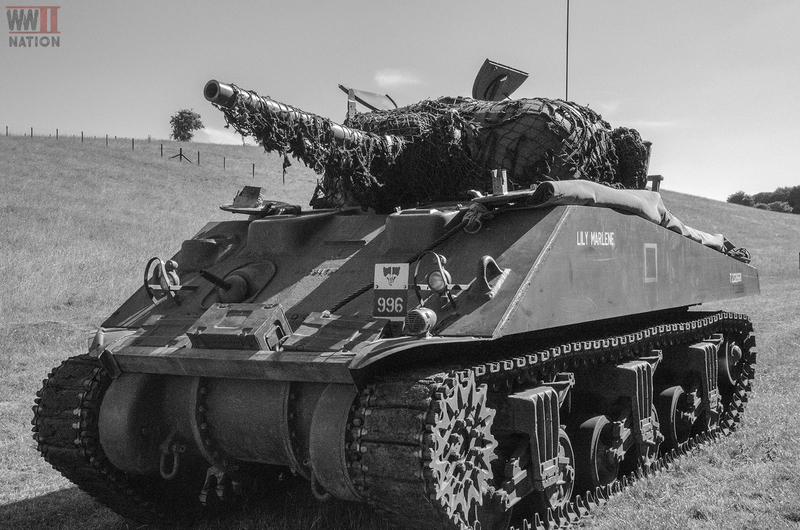 Stay-tuned as our Photo Reel highlights from Day Two will be coming up very shortly here on WW2 Nation.